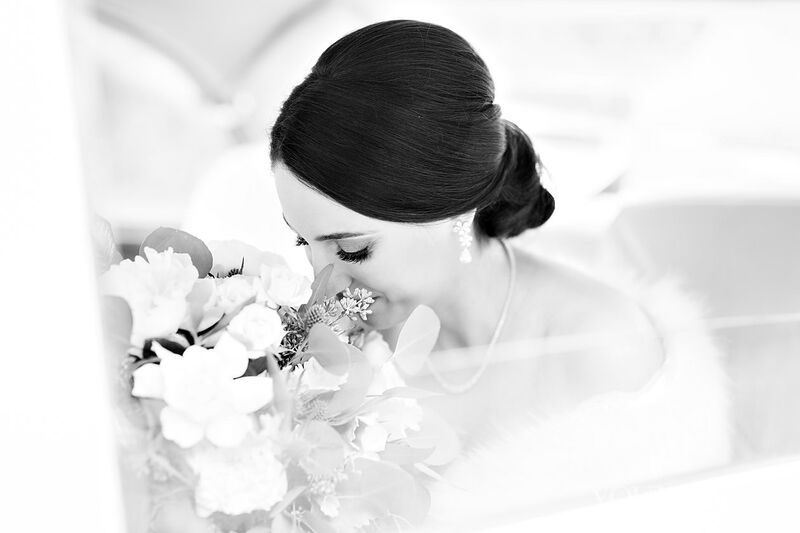 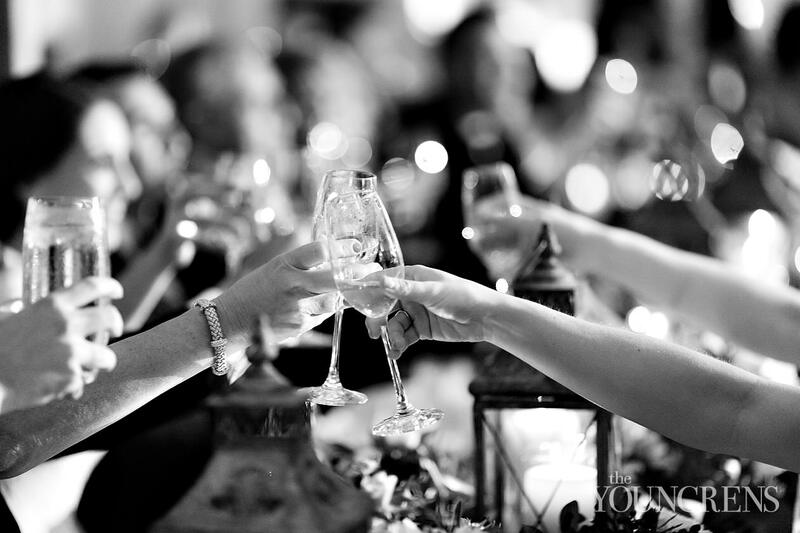 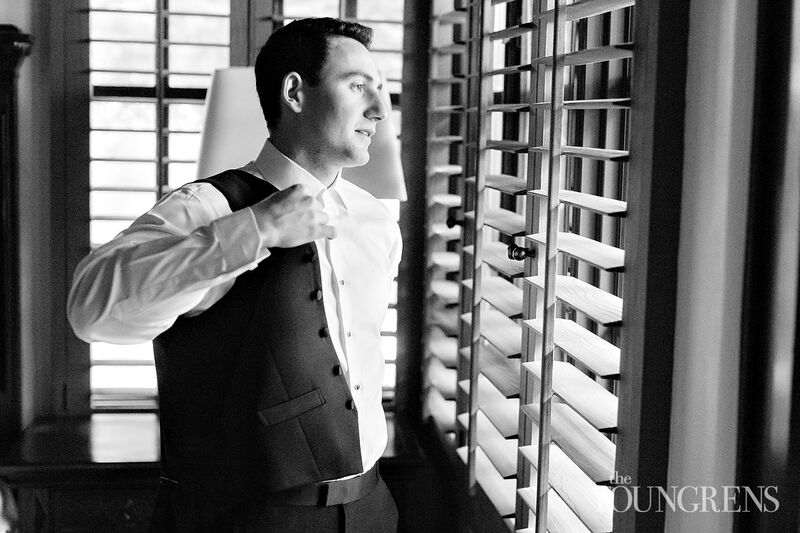 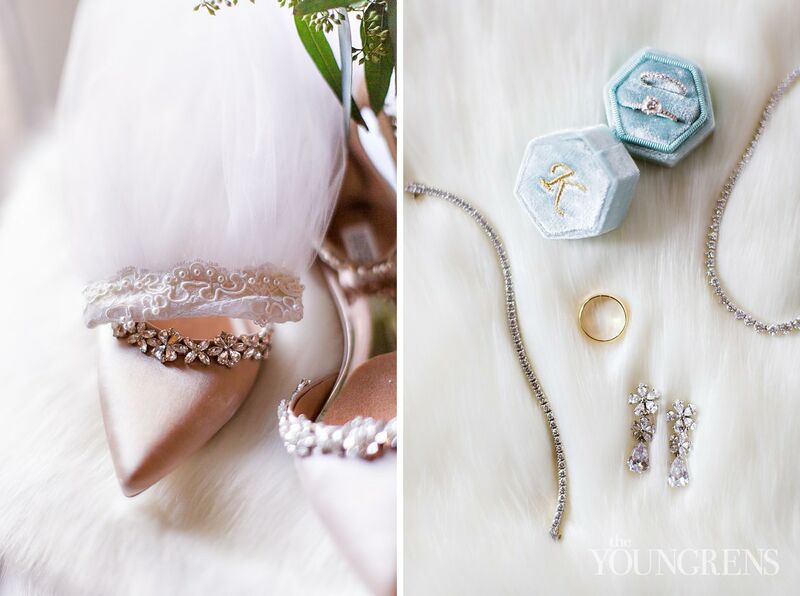 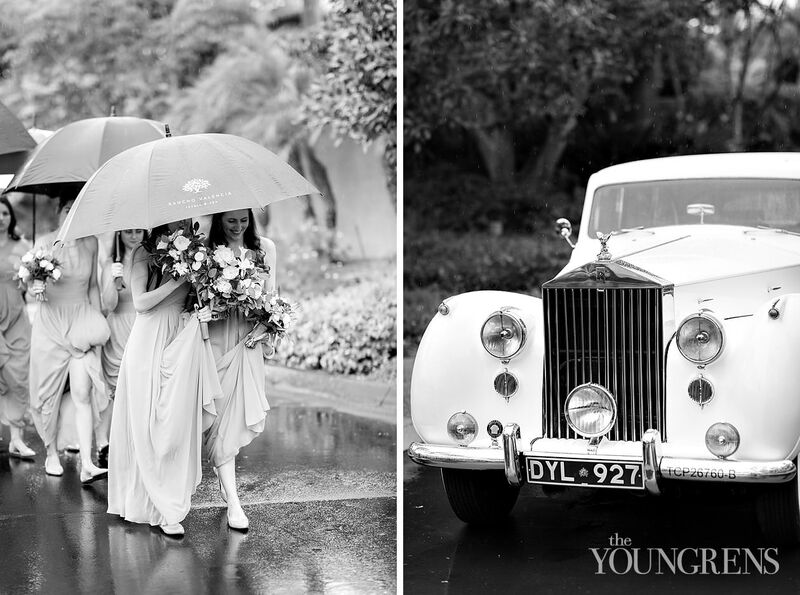 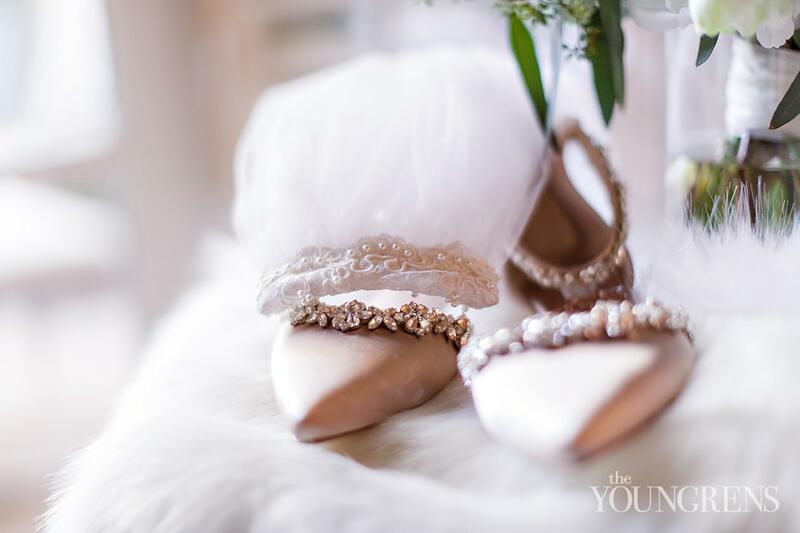 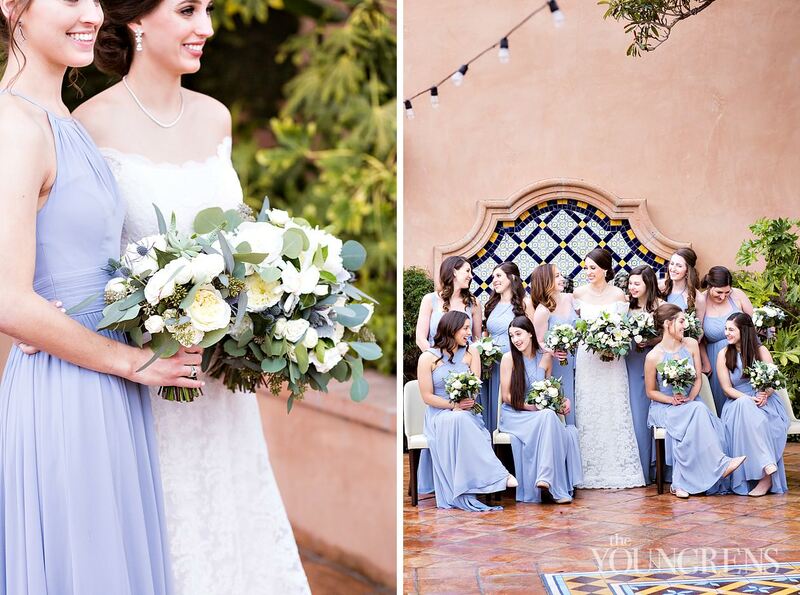 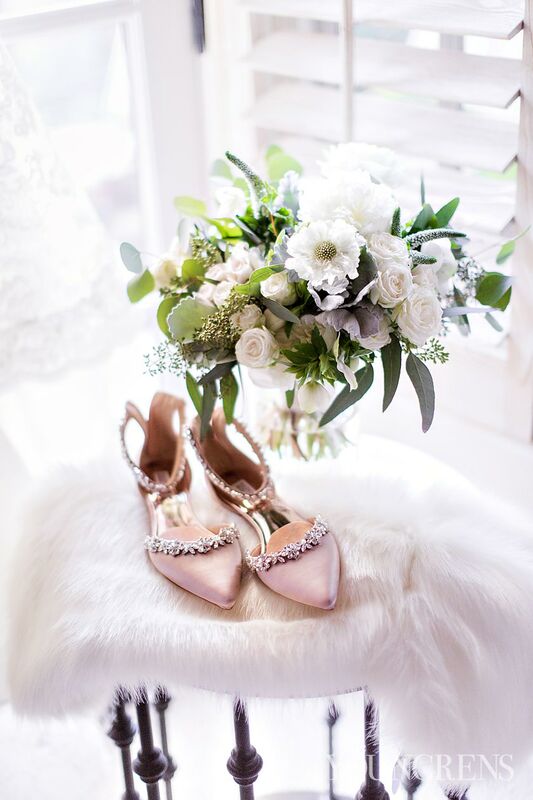 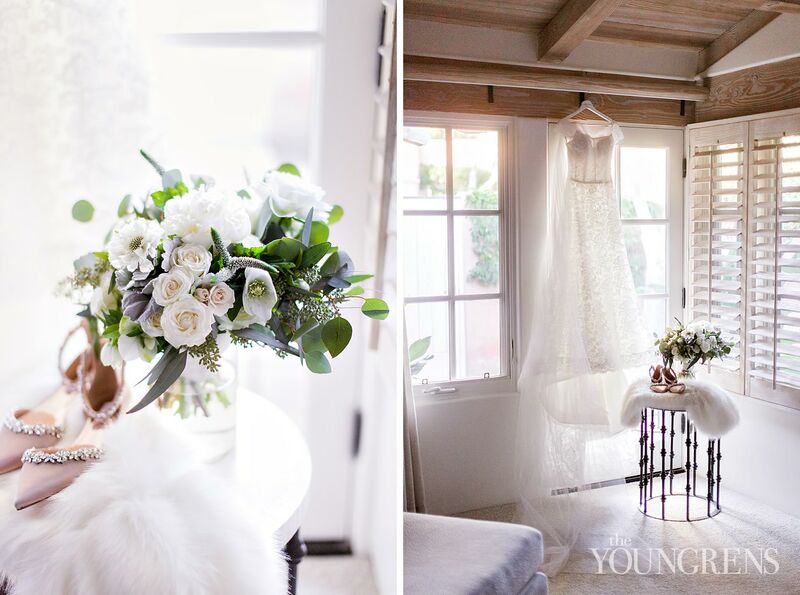 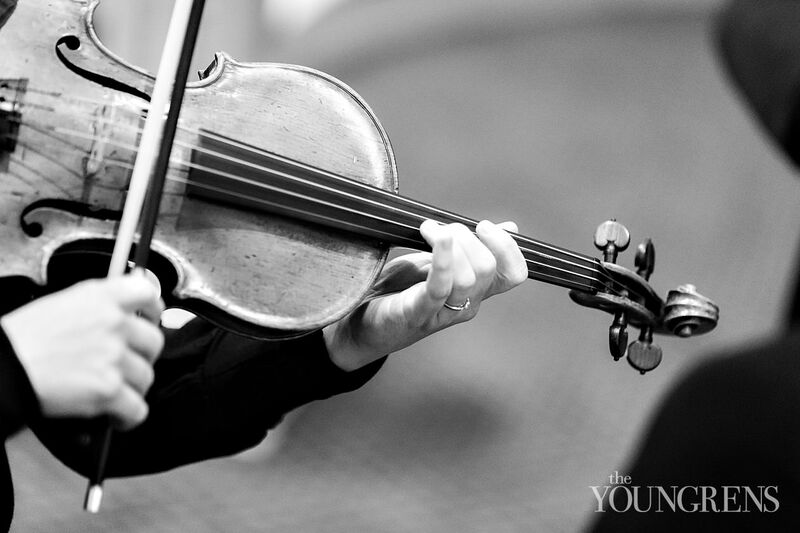 Wade and Catherine’s dream wedding was all things traditional and thoughtful and incredibly classic. 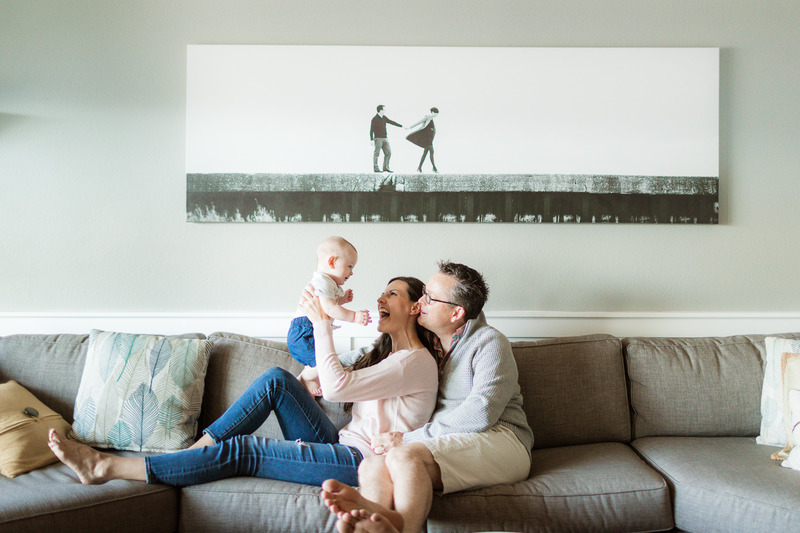 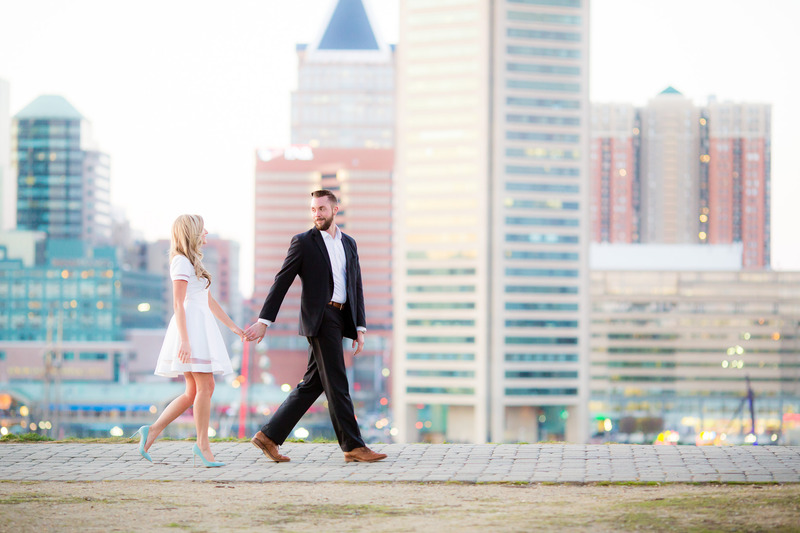 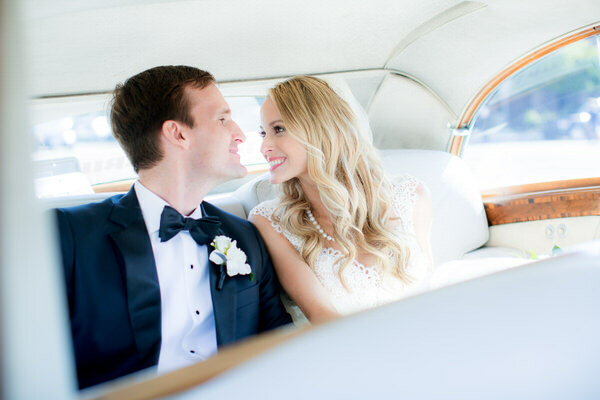 From the first time we met Wade and Catherine at their sweet engagement session, Jeff and I connected with their genuine hearts and giddy-in-love smiles… but when they told us the vision of their wedding day, our hearts just about exploded. 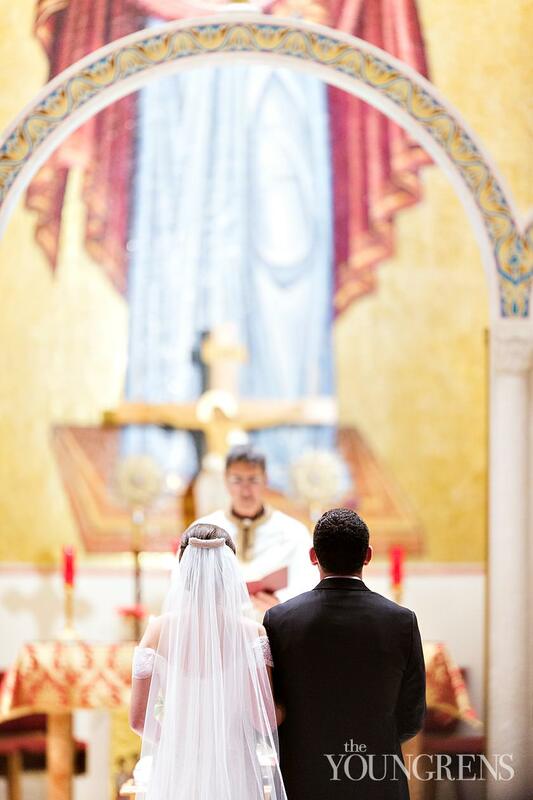 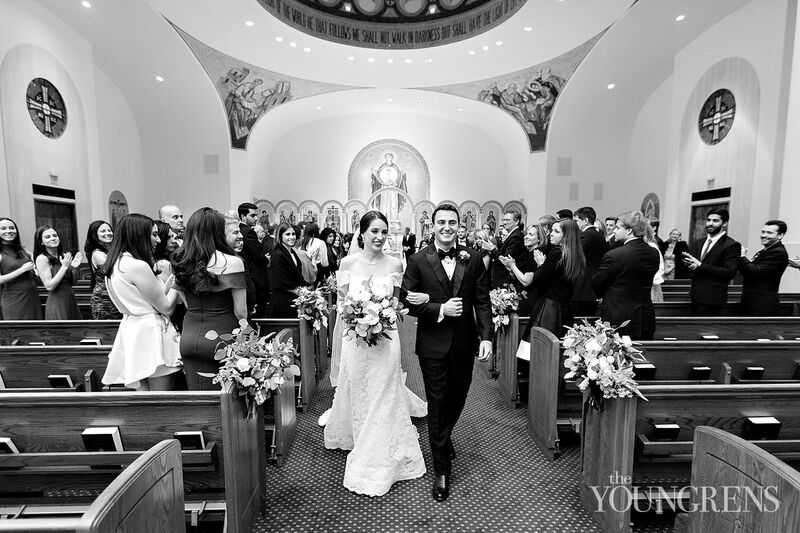 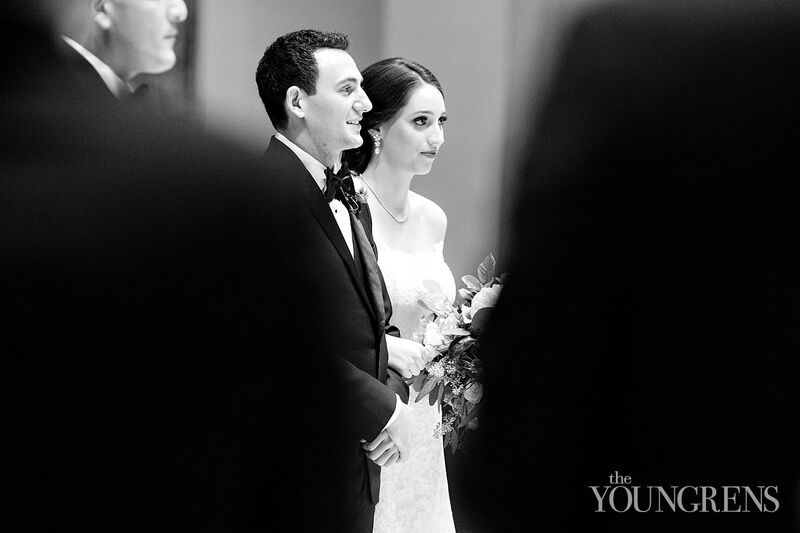 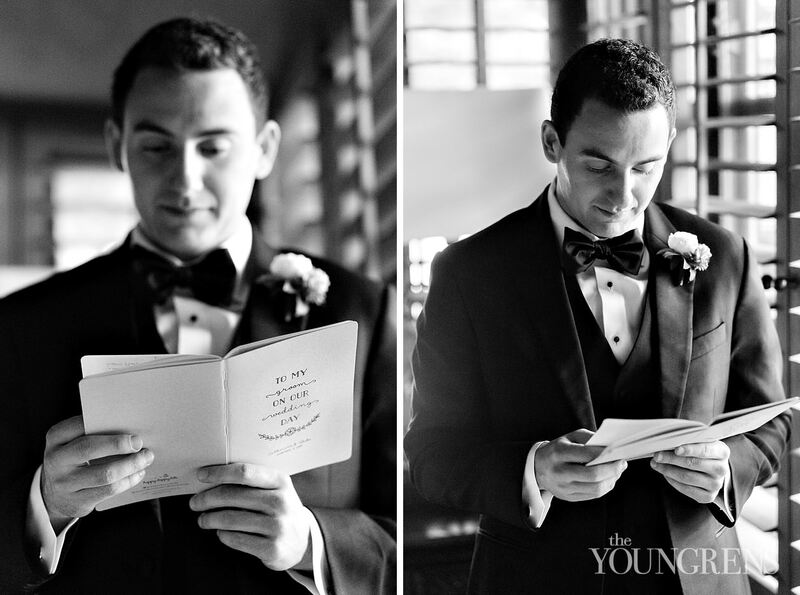 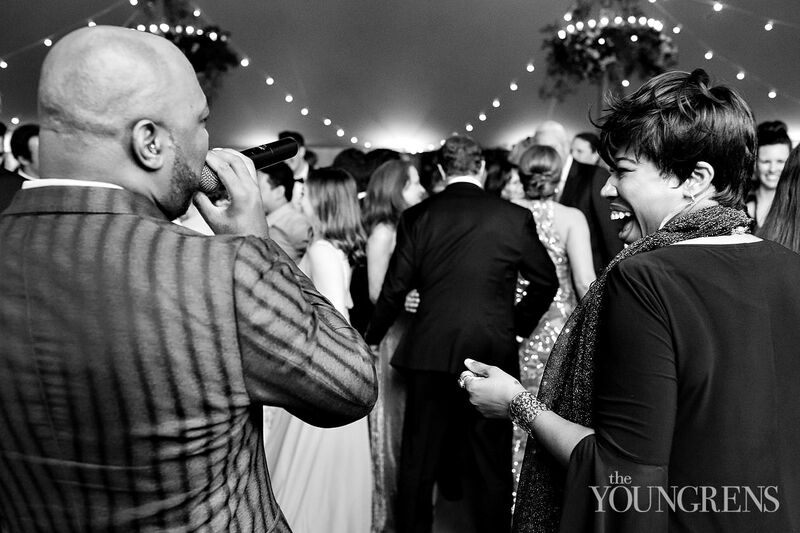 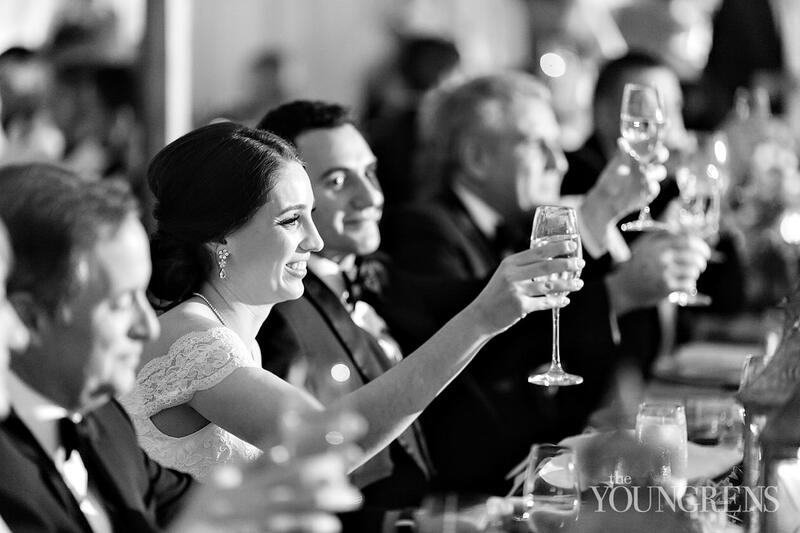 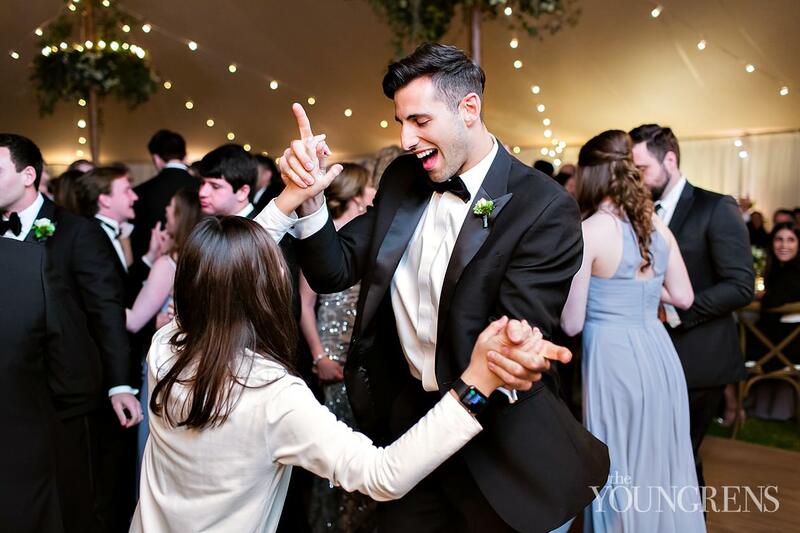 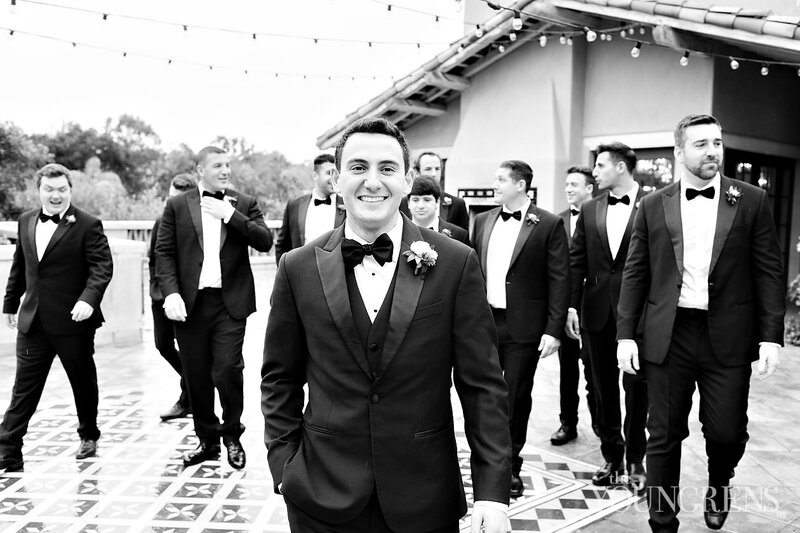 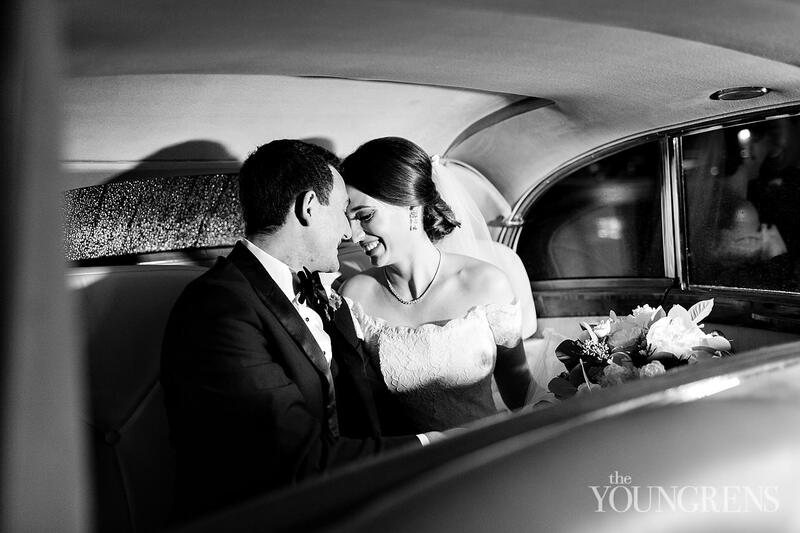 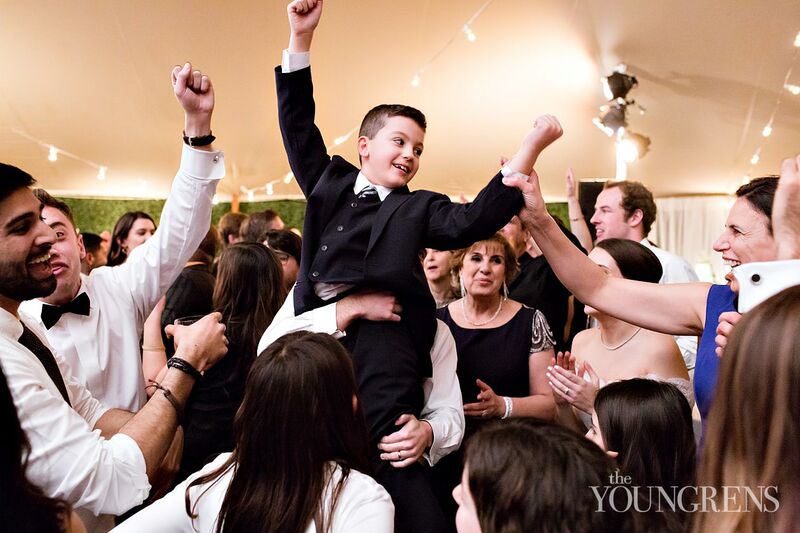 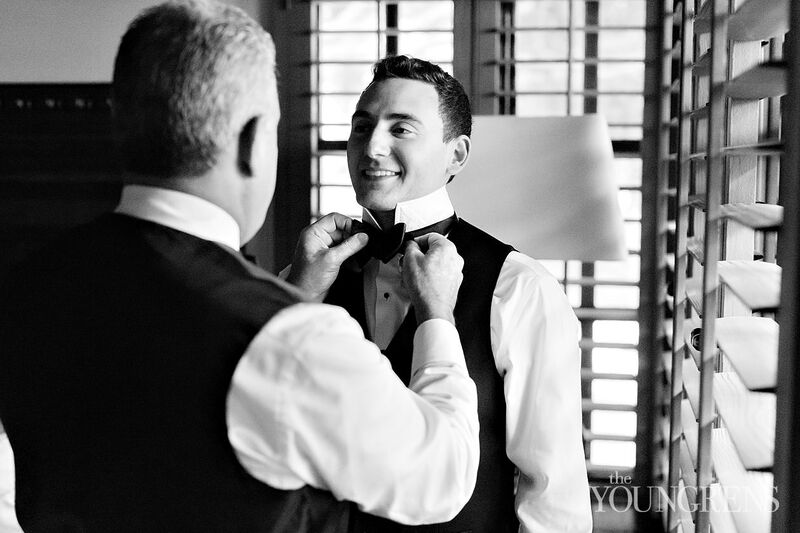 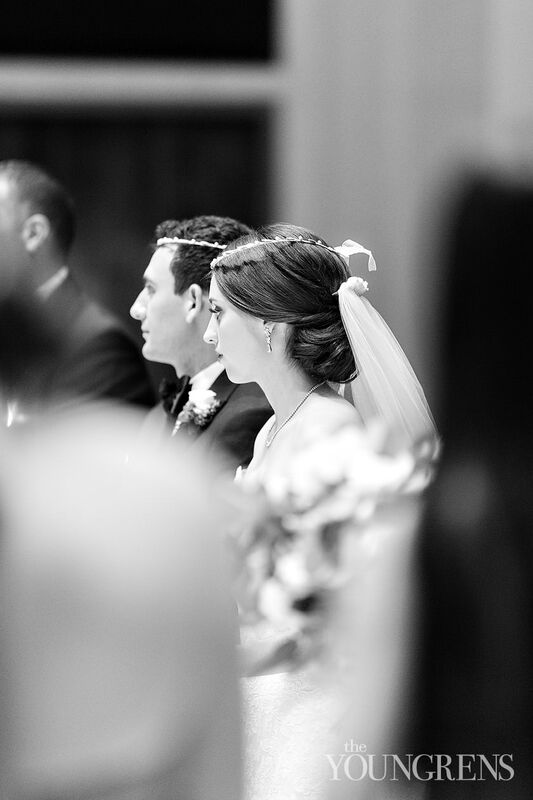 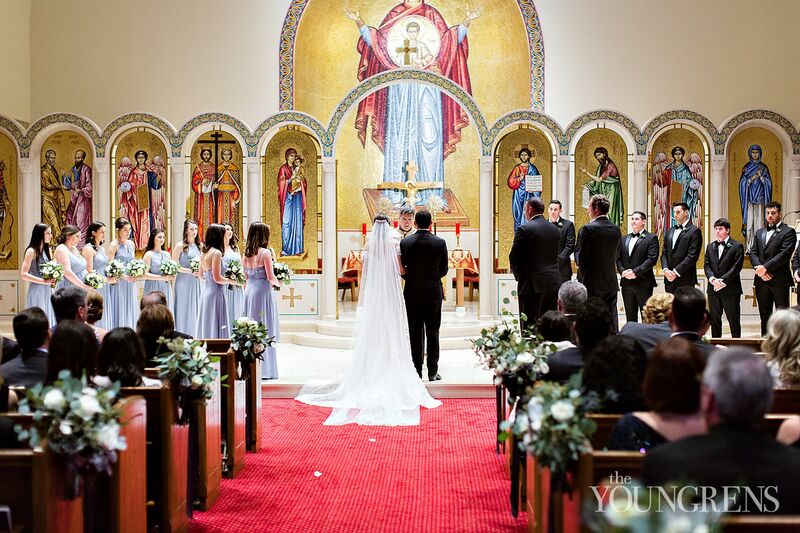 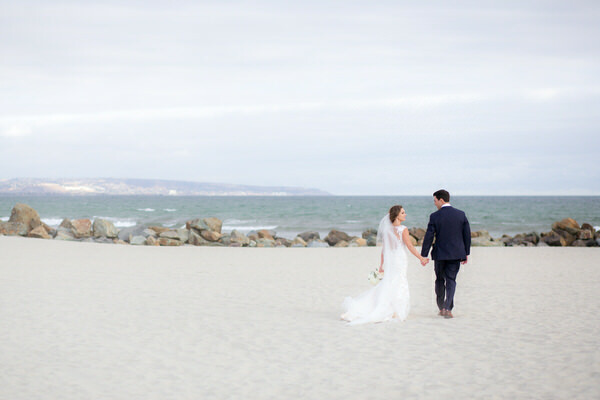 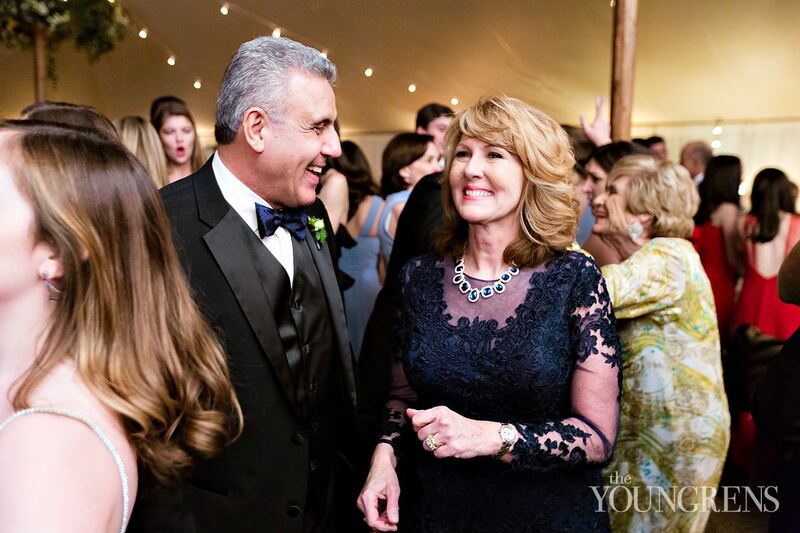 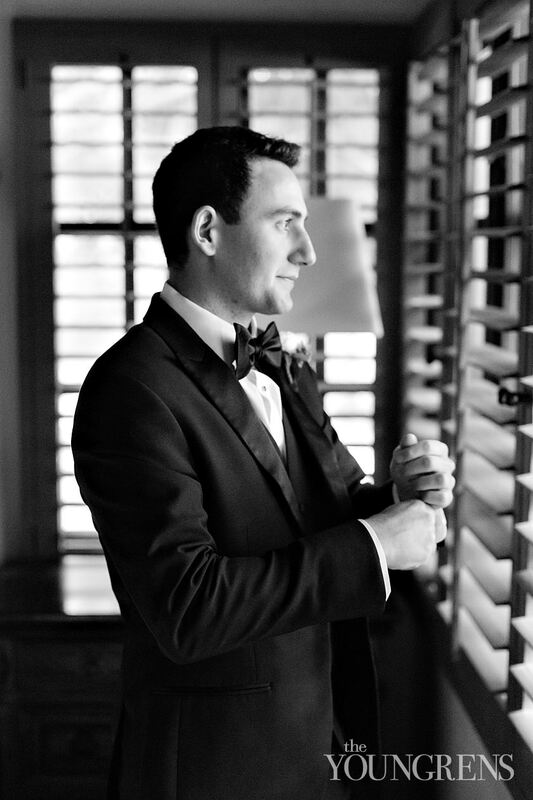 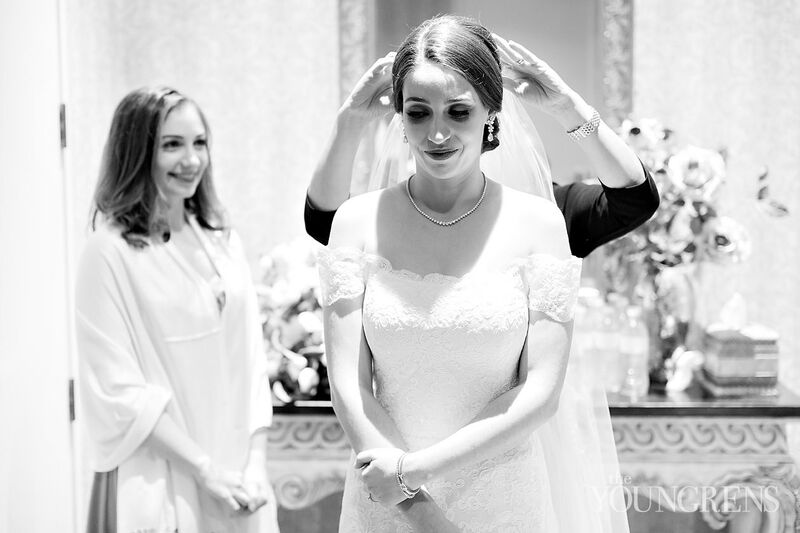 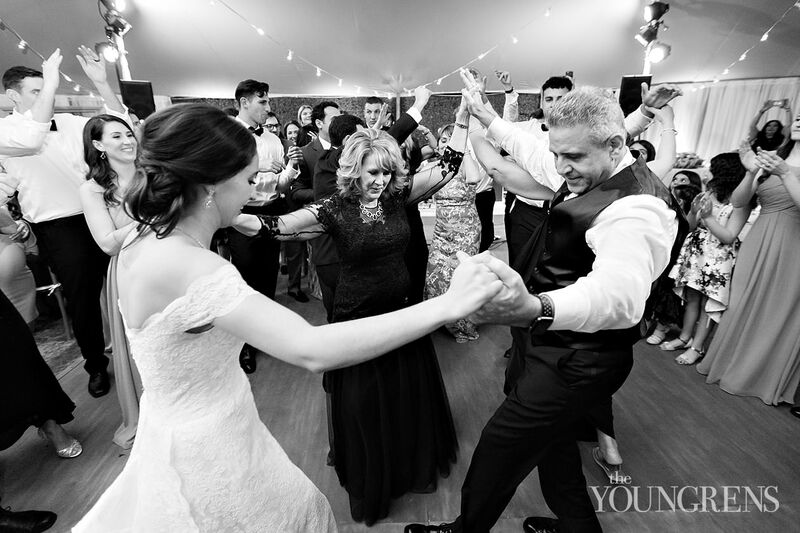 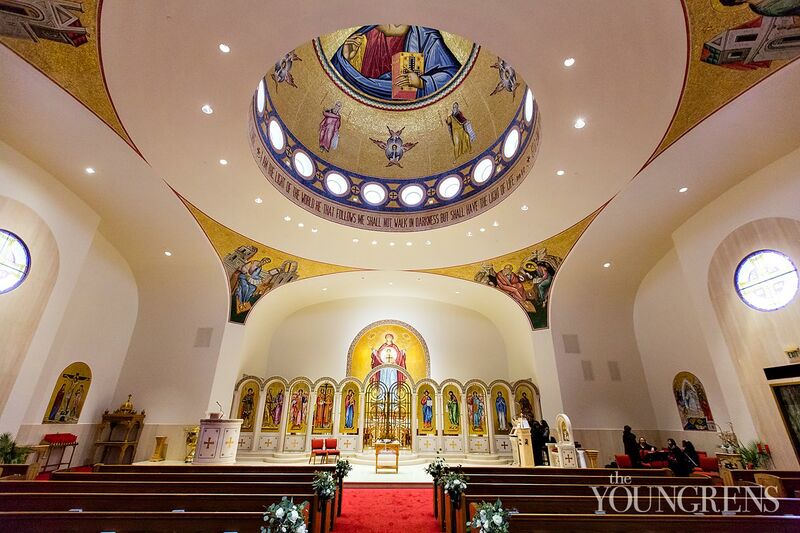 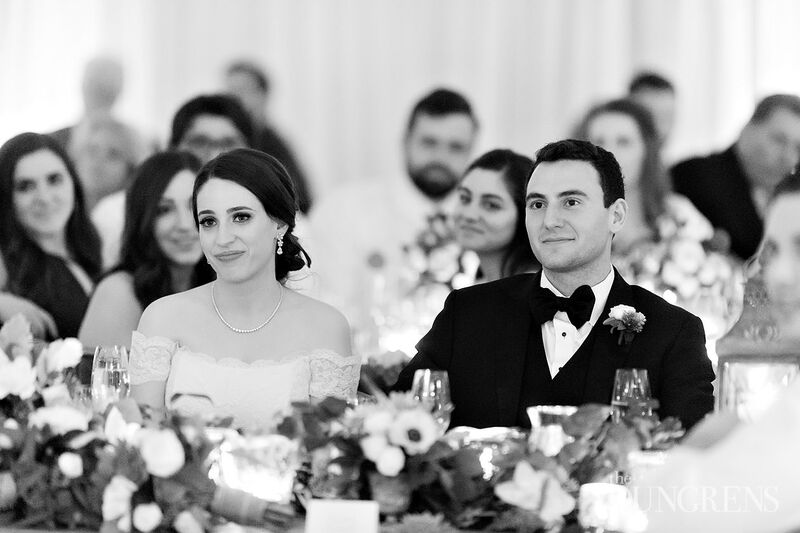 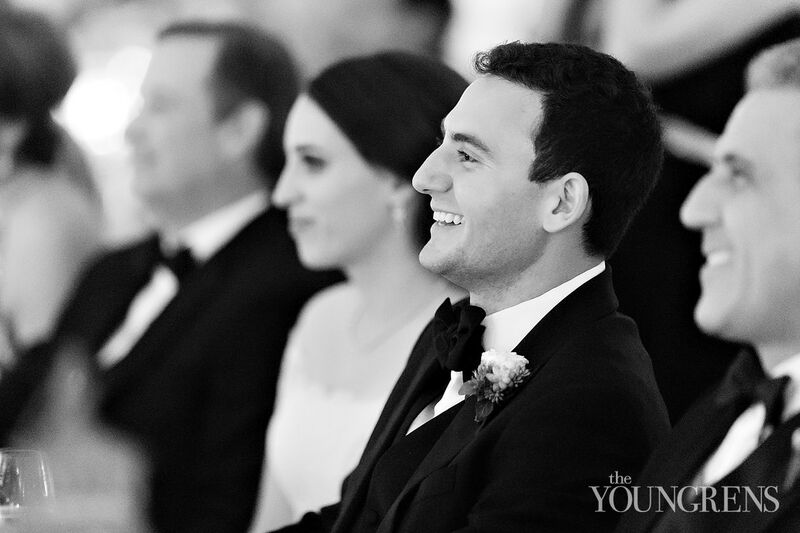 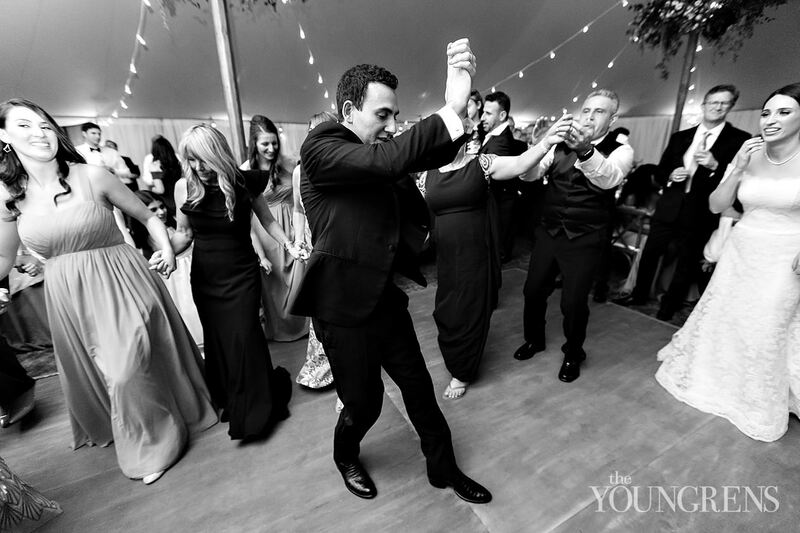 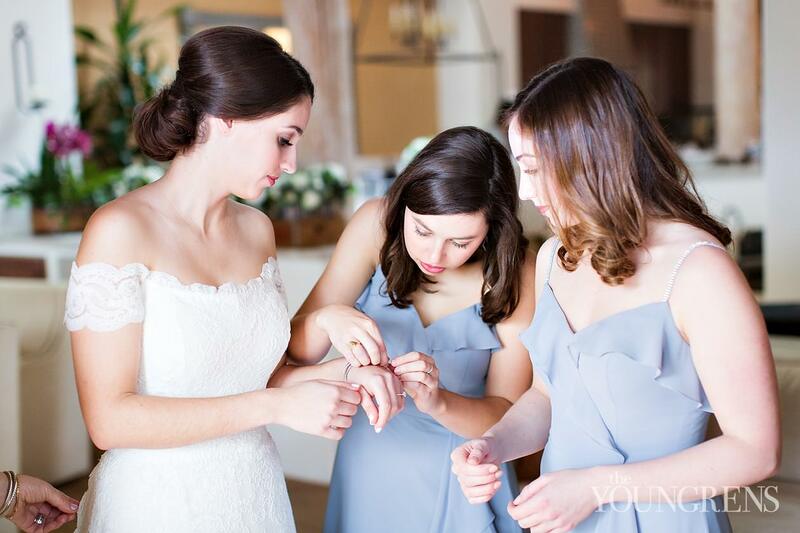 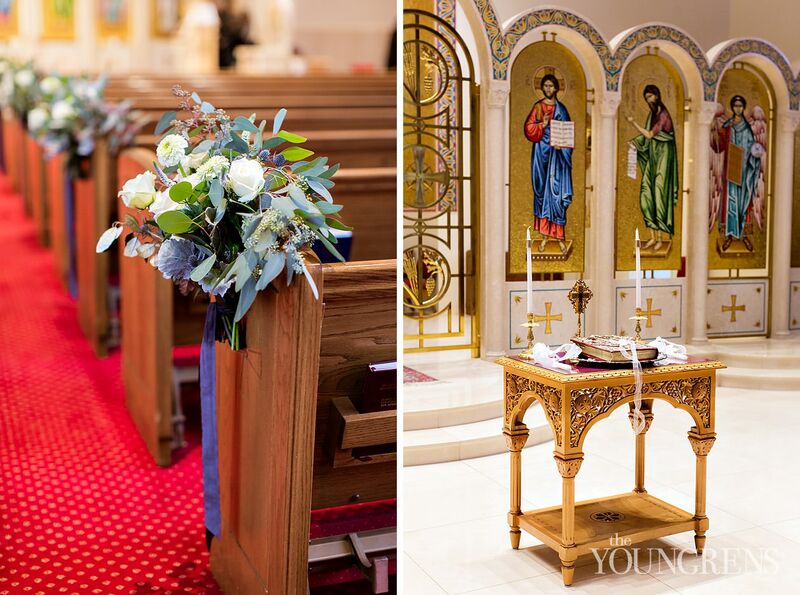 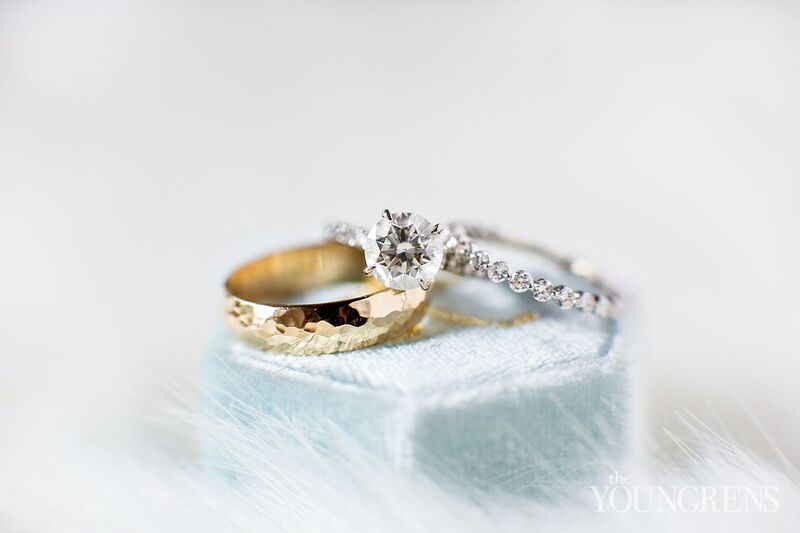 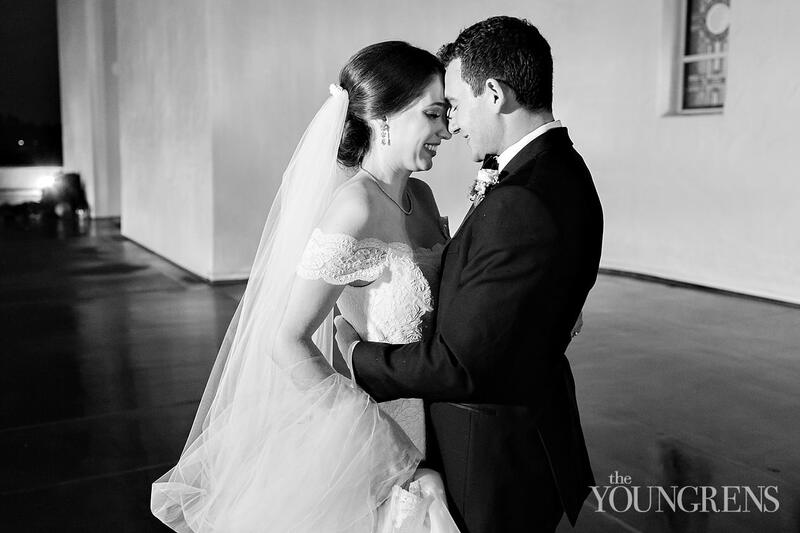 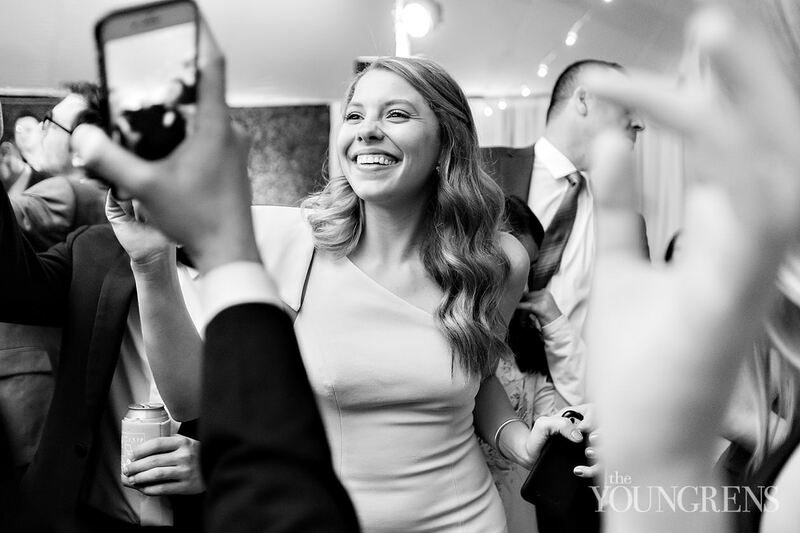 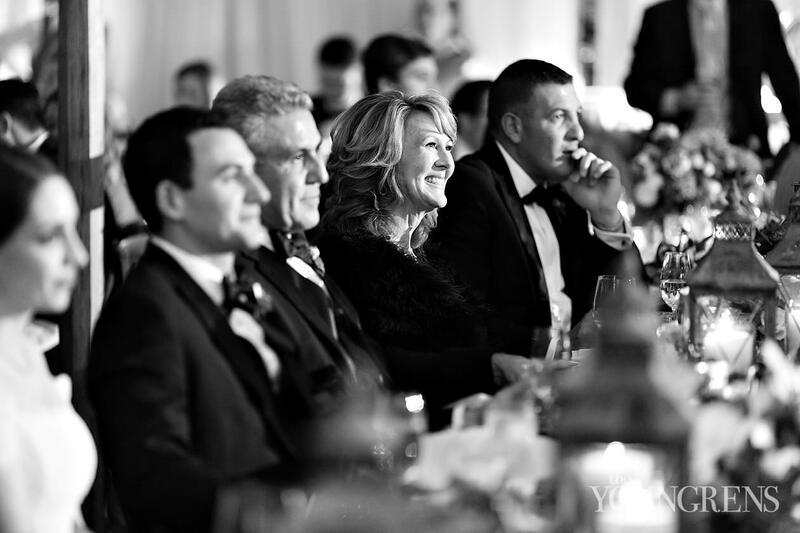 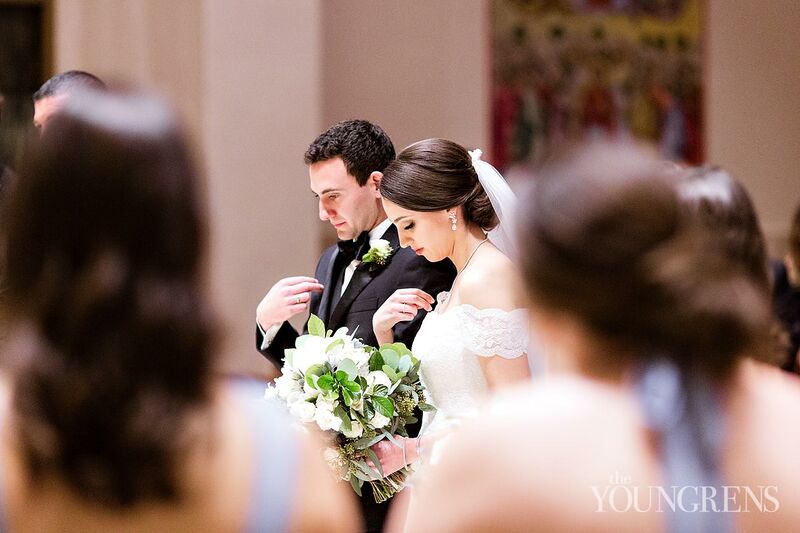 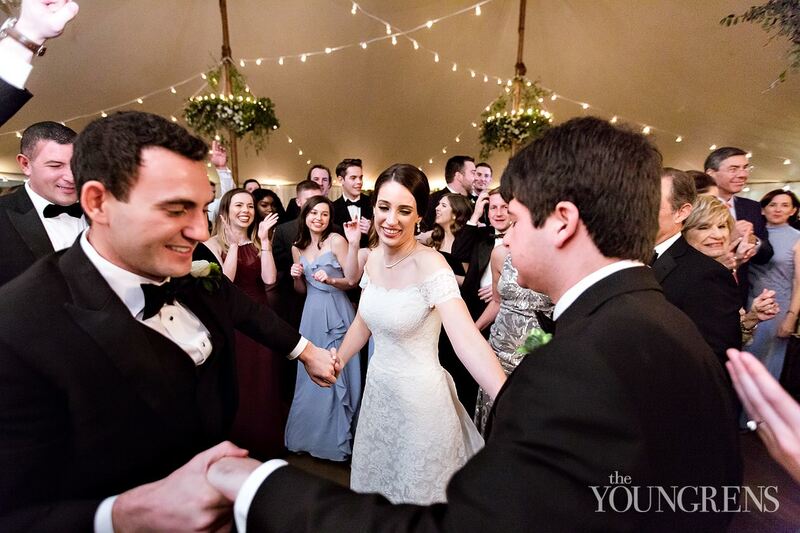 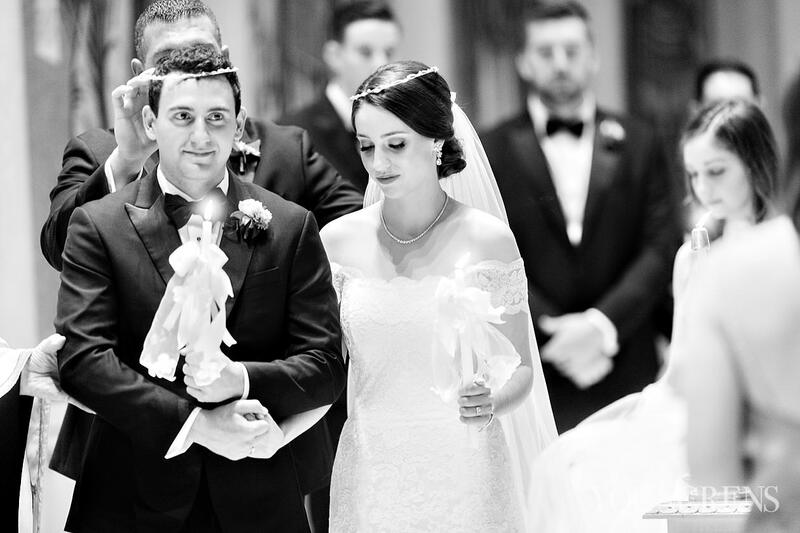 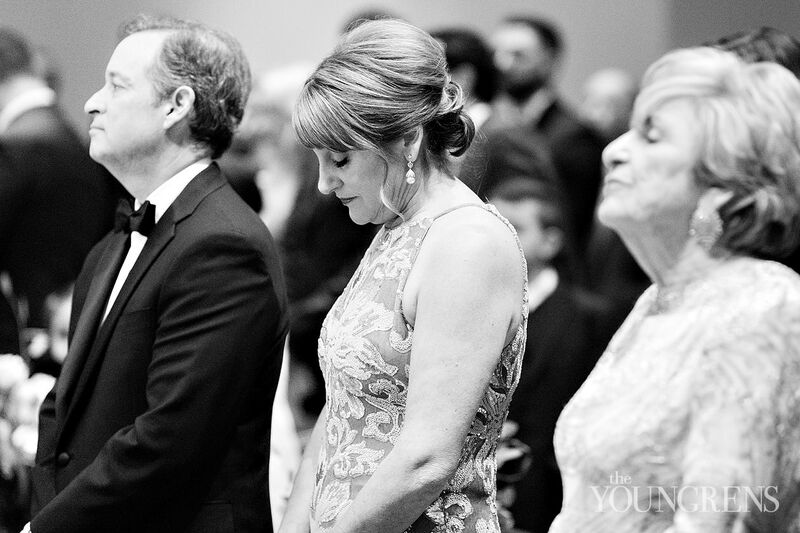 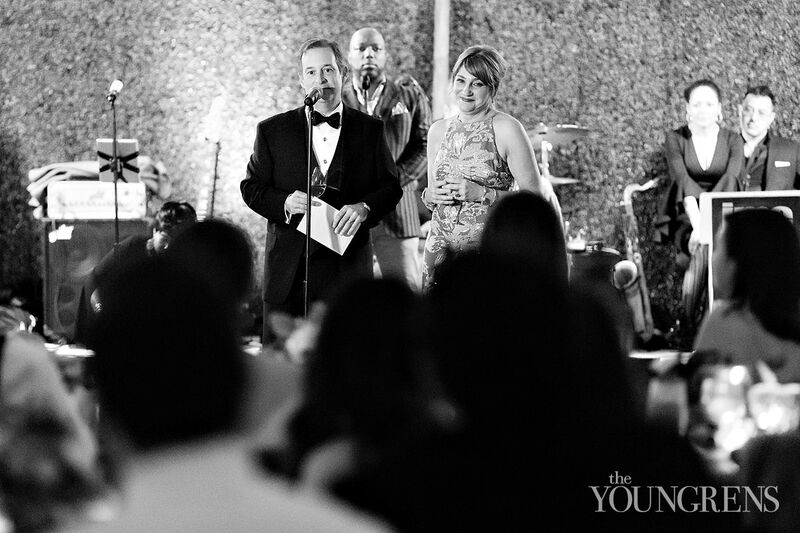 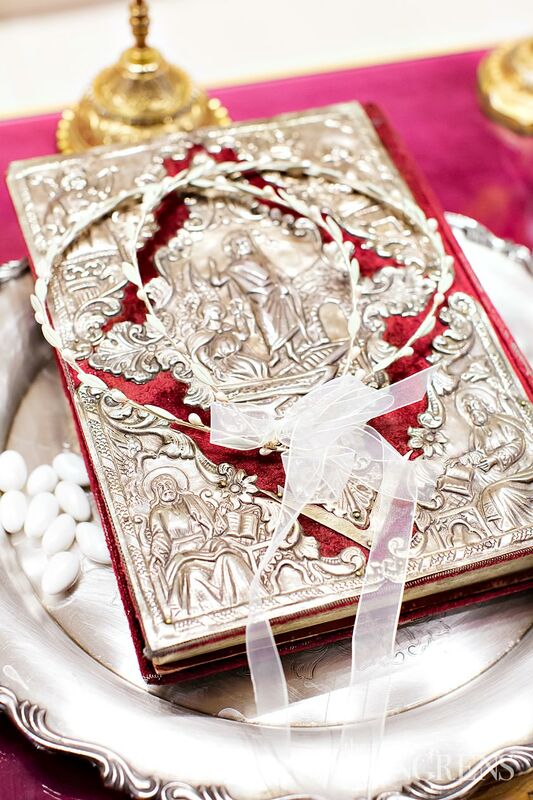 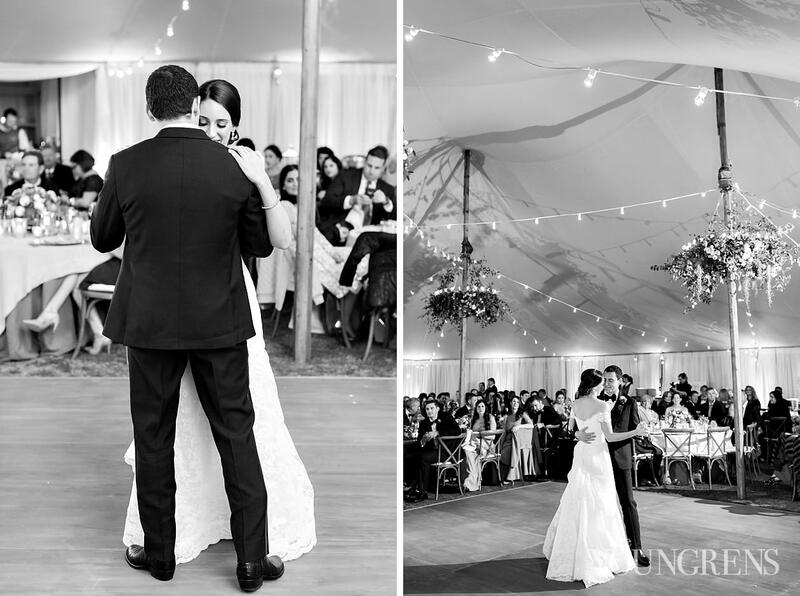 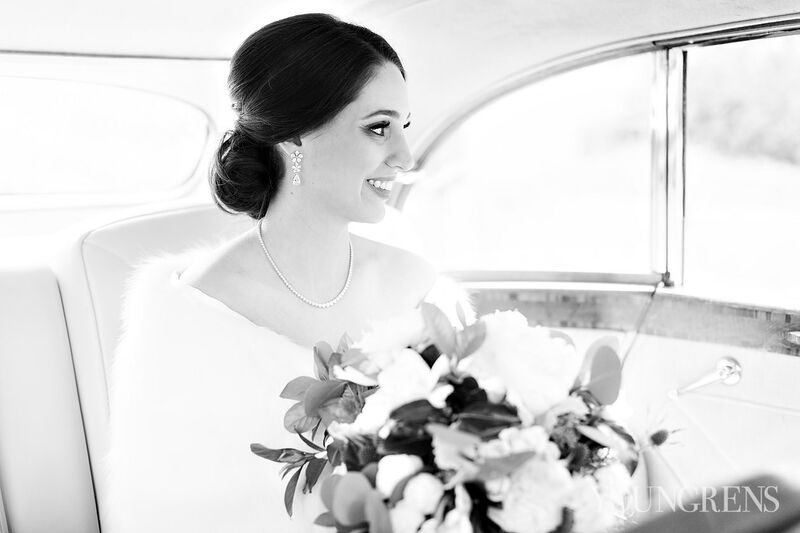 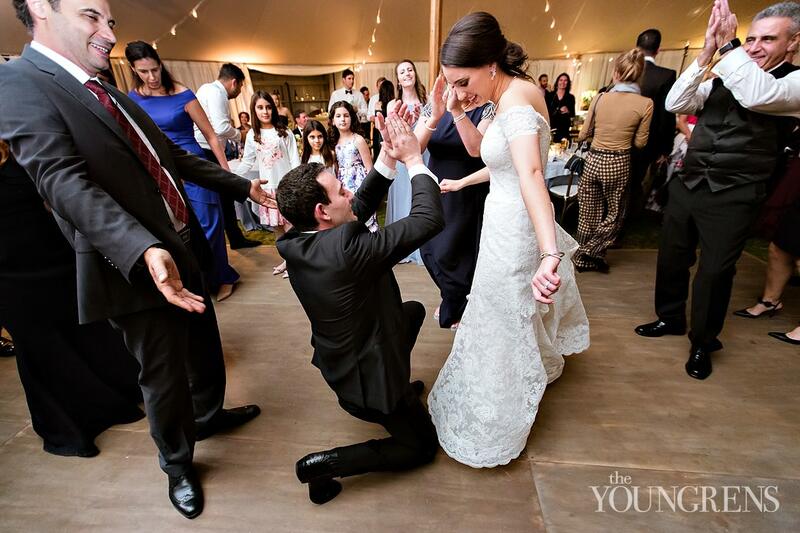 Wade and Catherine share a deep, whole-hearted respect for their families, their shared Greek Orthodox faith, and their Lebanese culture - and they honored each of these things with reverence on their wedding day. 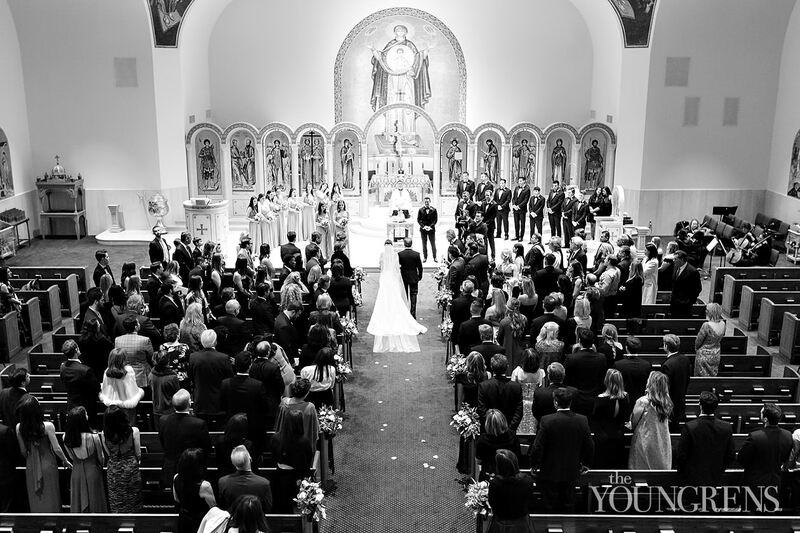 It totally filled our hearts to witness! 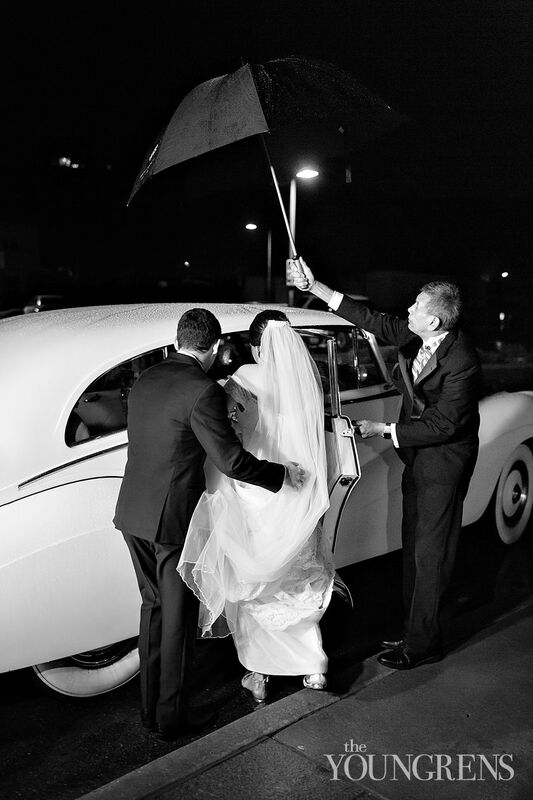 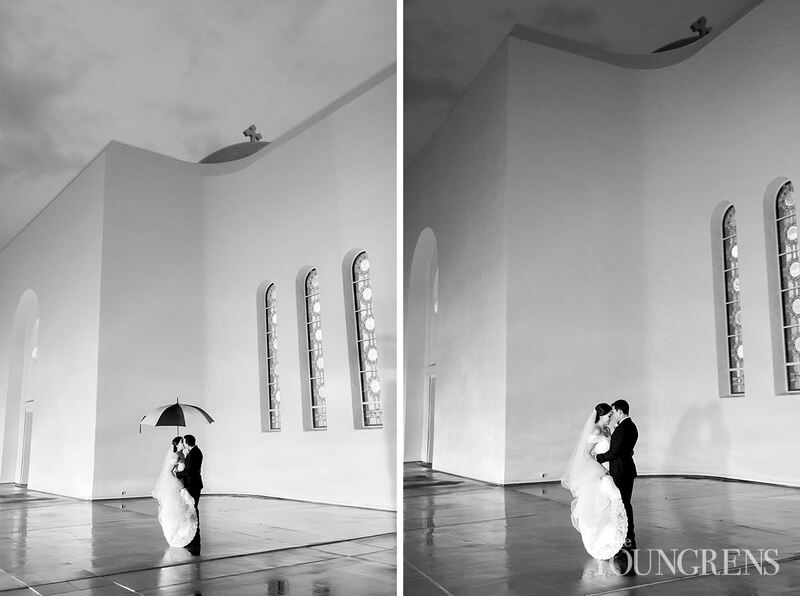 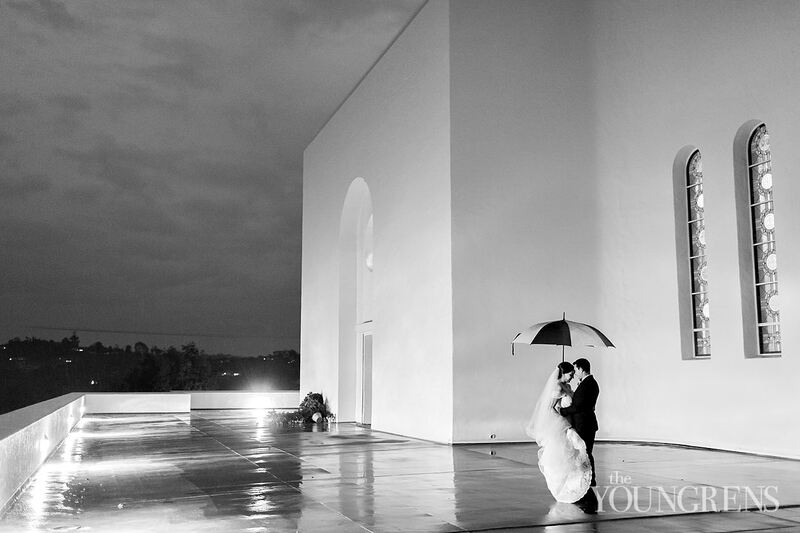 Through it all, these two kept each other at the center of their hearts, and when the weather forecast turned to rain, their joyful hearts couldn’t be turned. 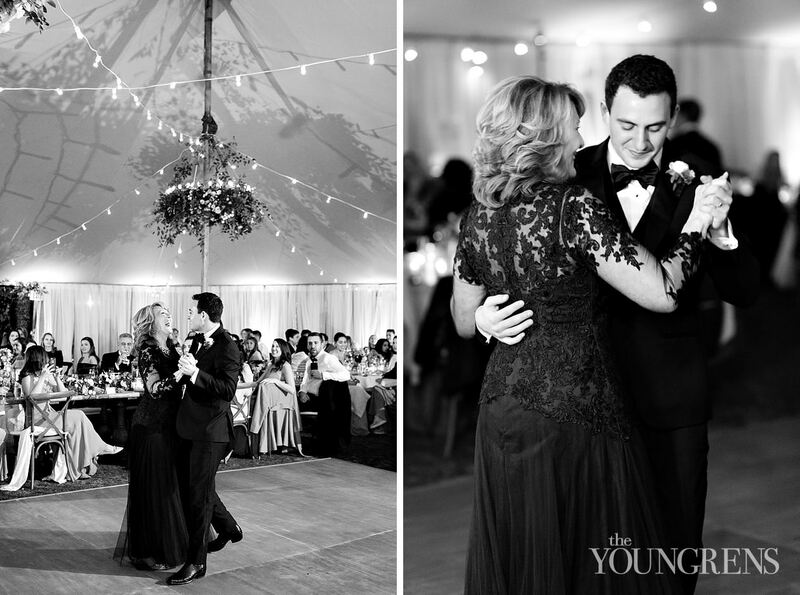 Wade and Catherine were totally present and positive the whole day long! 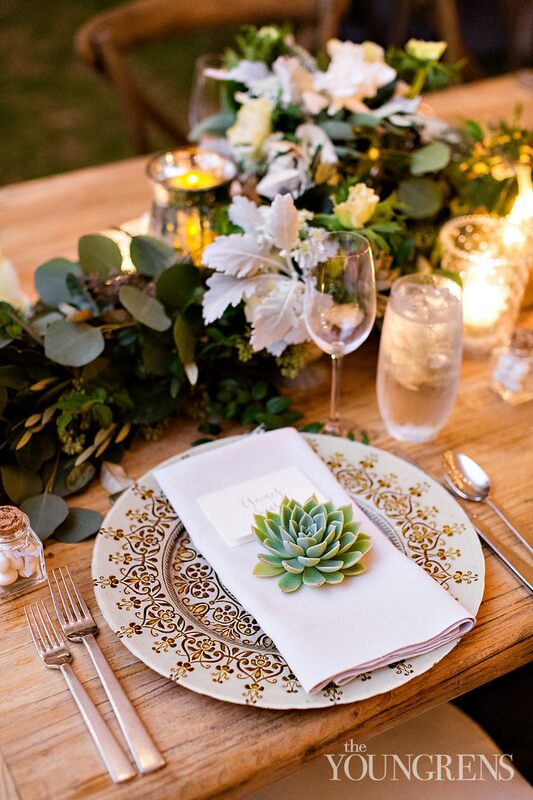 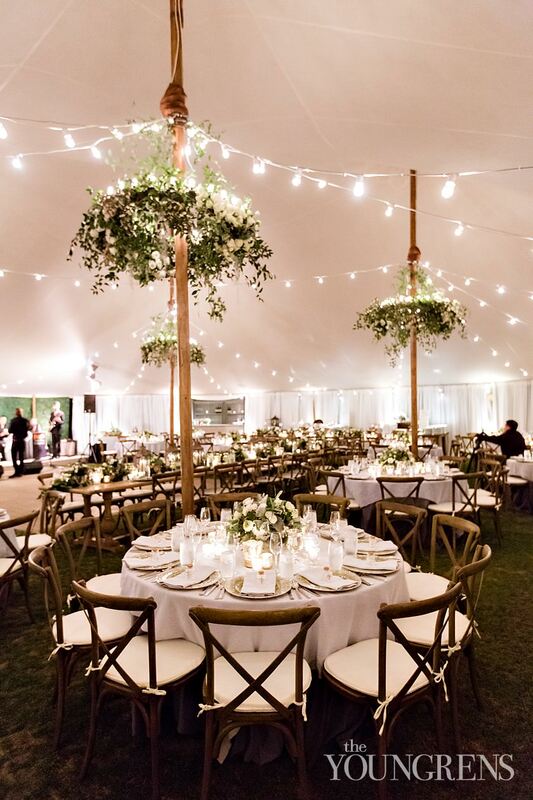 We have Merilee of EverAfter Events to thank for a PERFECT wedding day from start to finish: her guidance, design, and execution made for a memorable day for everyone, including this team of spectacular vendors! 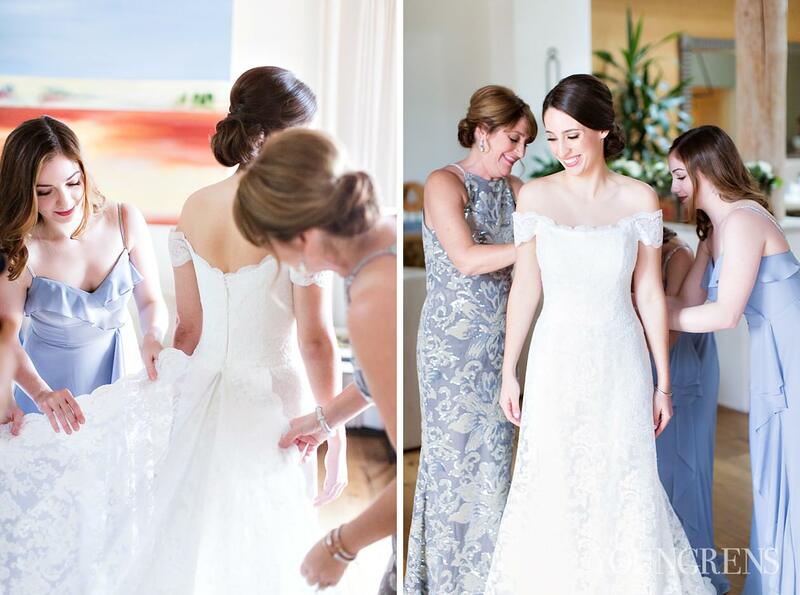 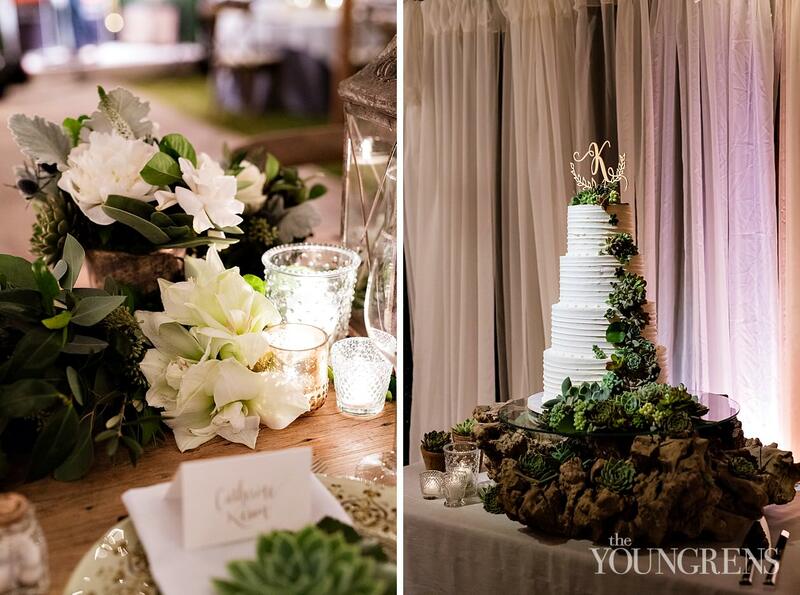 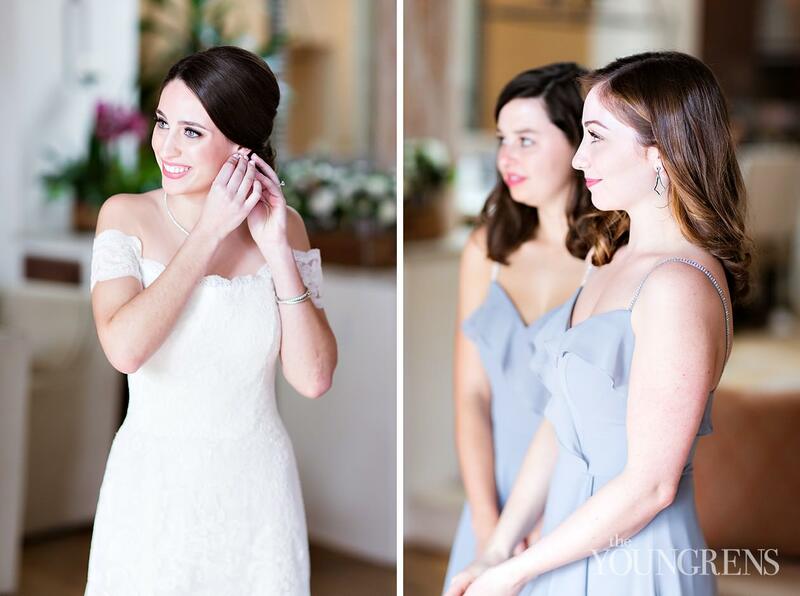 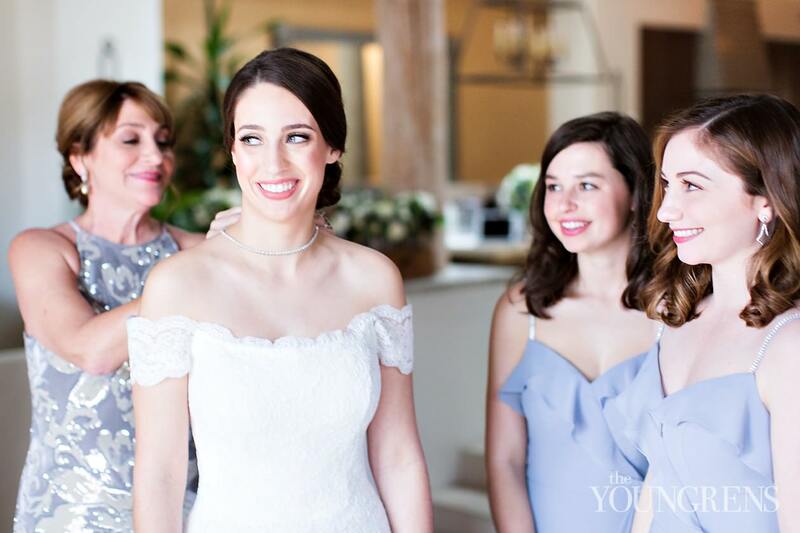 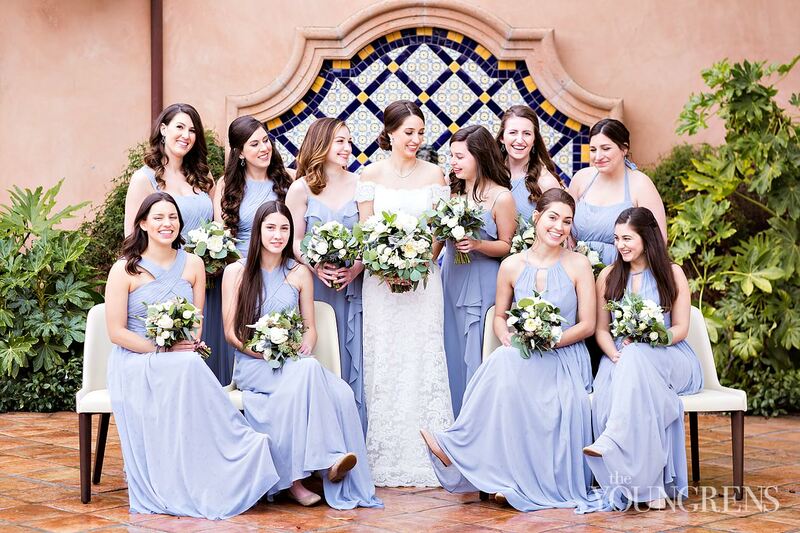 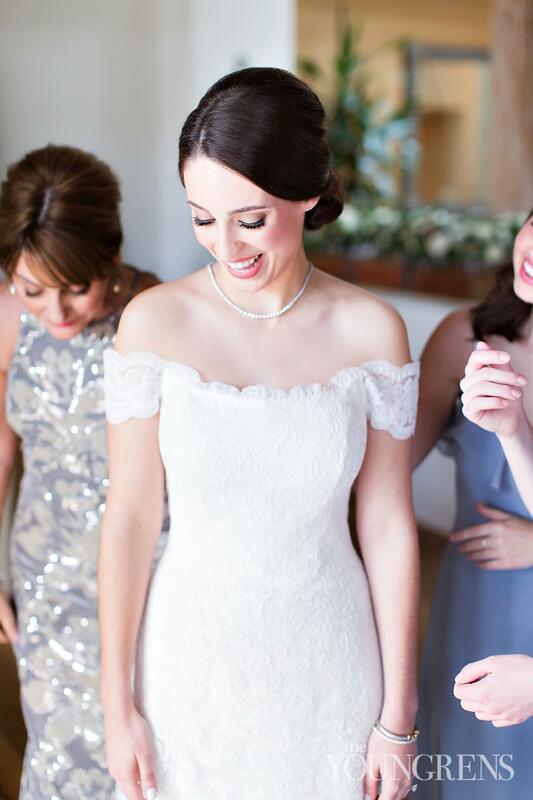 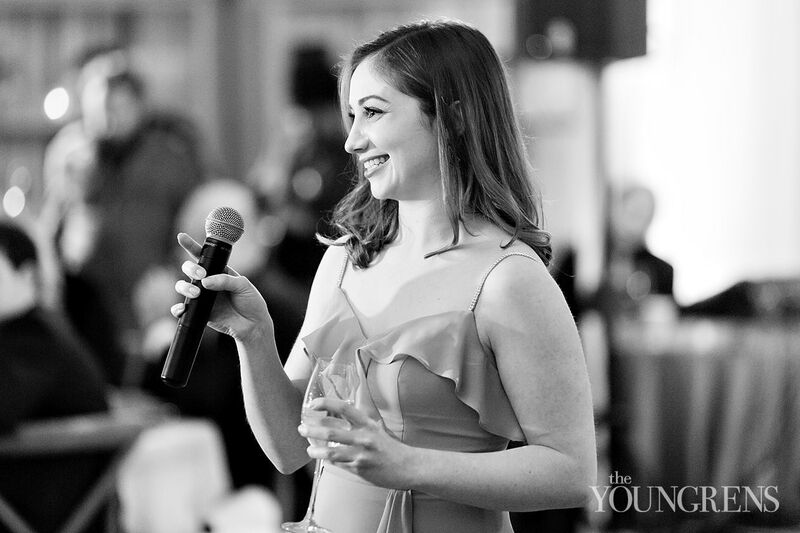 Annette Gomez designed the oh-so-classic florals, Sweet Cheeks Baking Co. wowed the guests with their delicious treats, and Sara of Sara Mascara and Wendy of JDM Salon had Catherine and her girls looking like a million bucks! 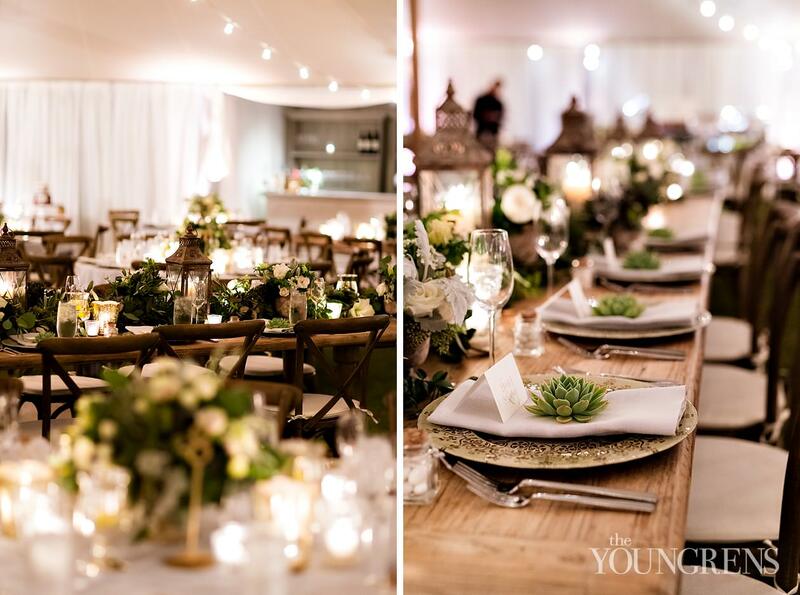 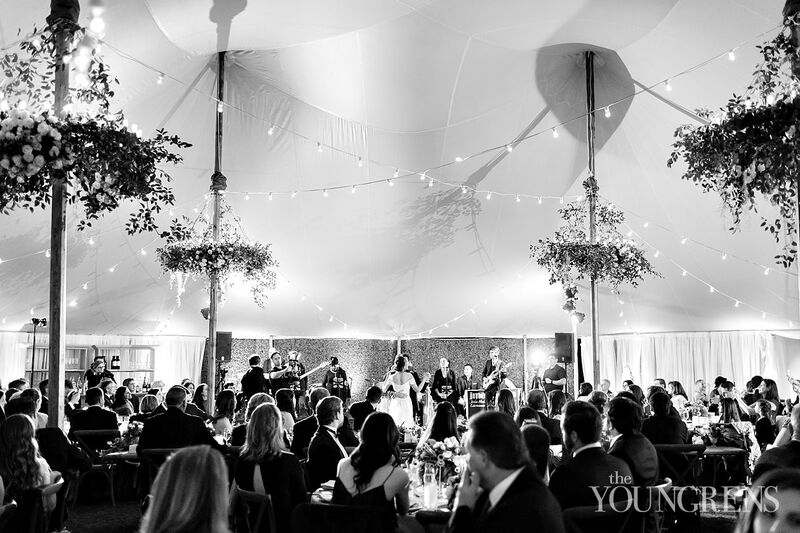 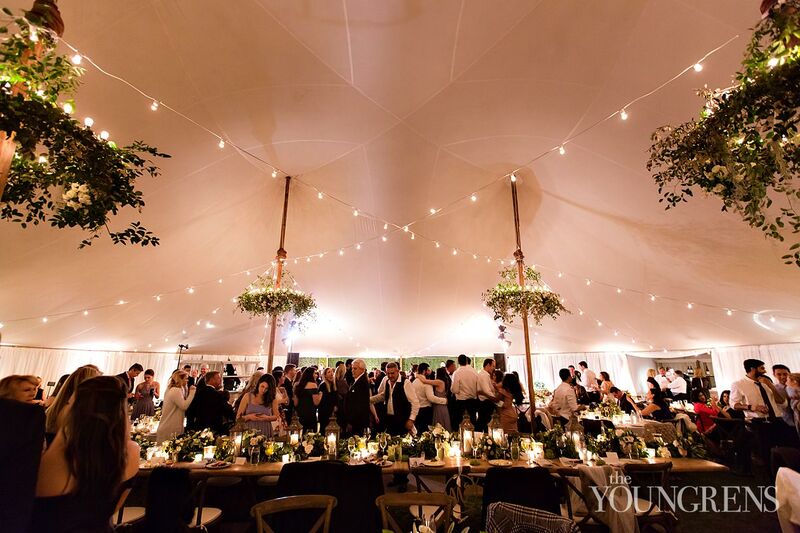 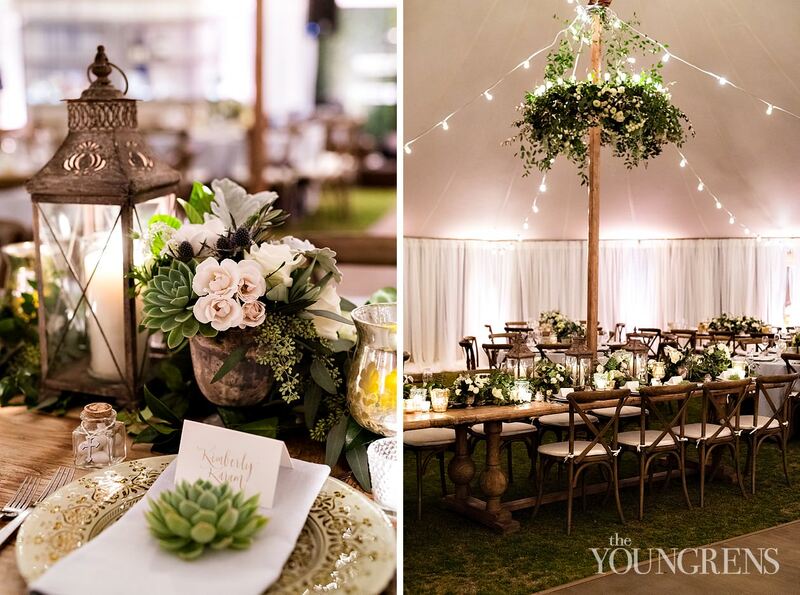 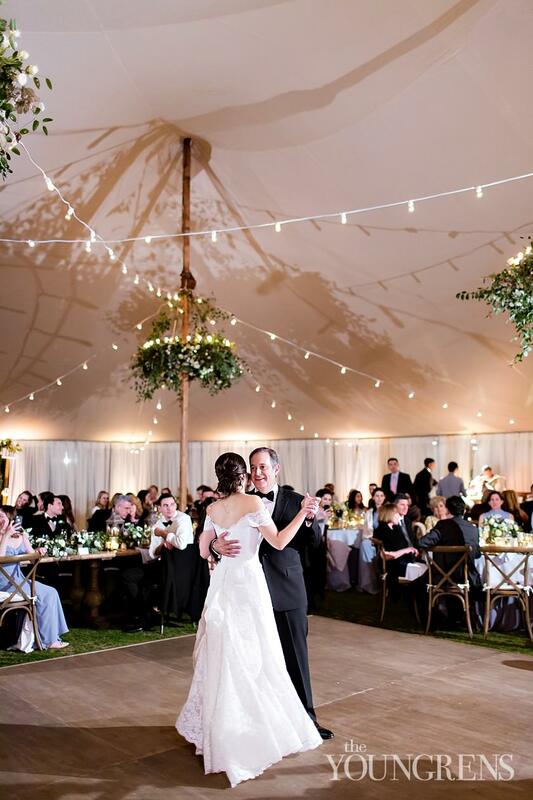 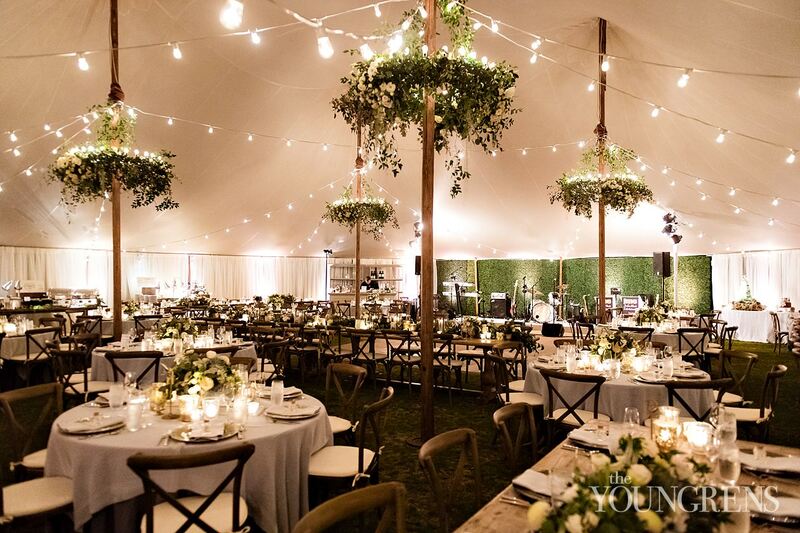 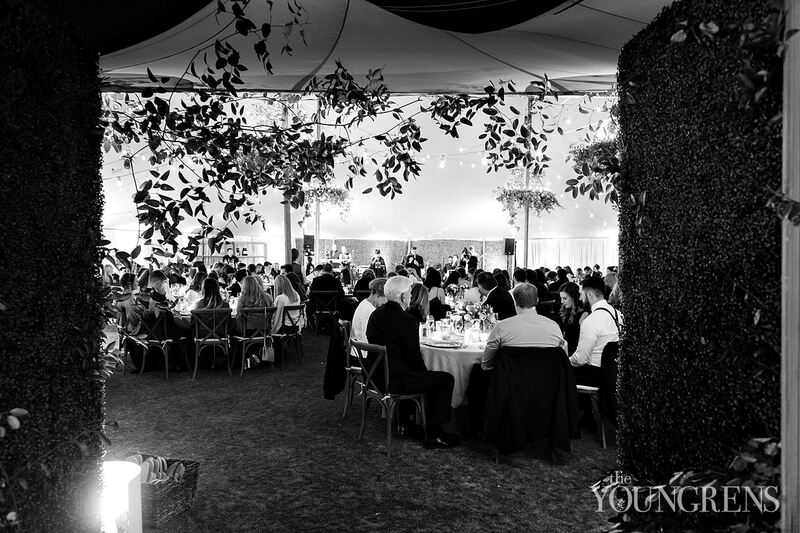 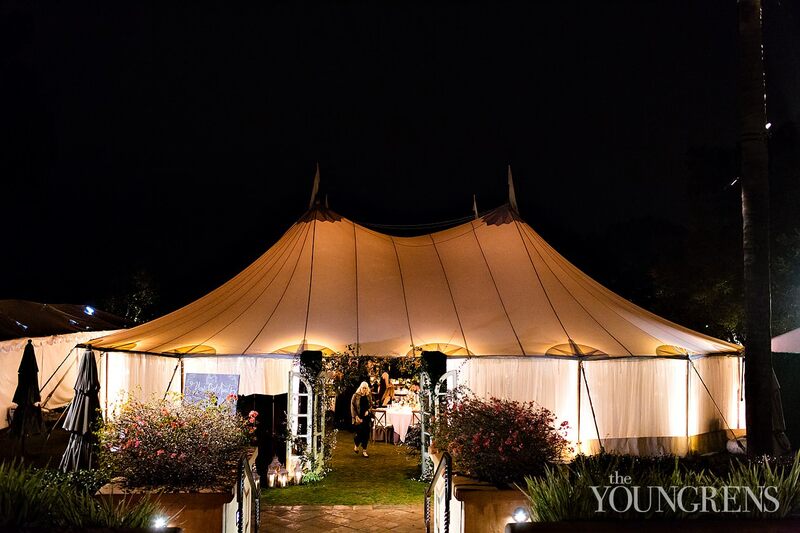 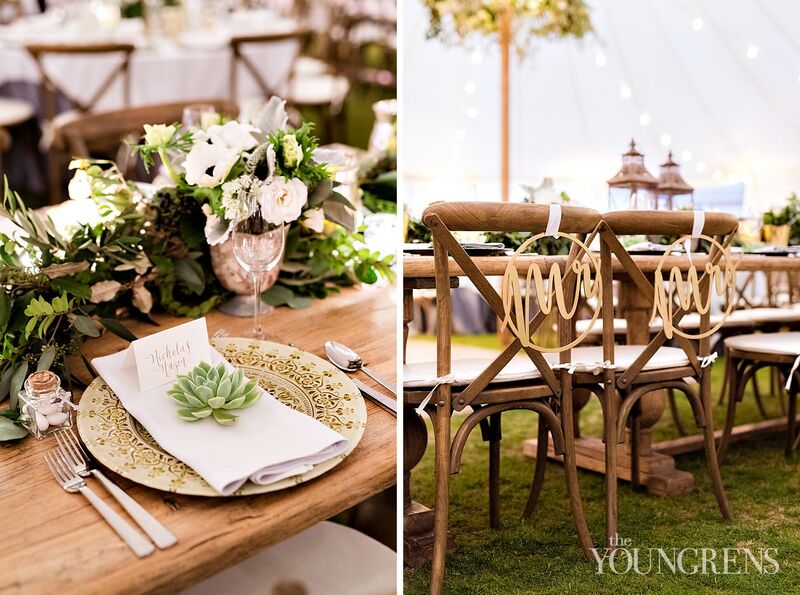 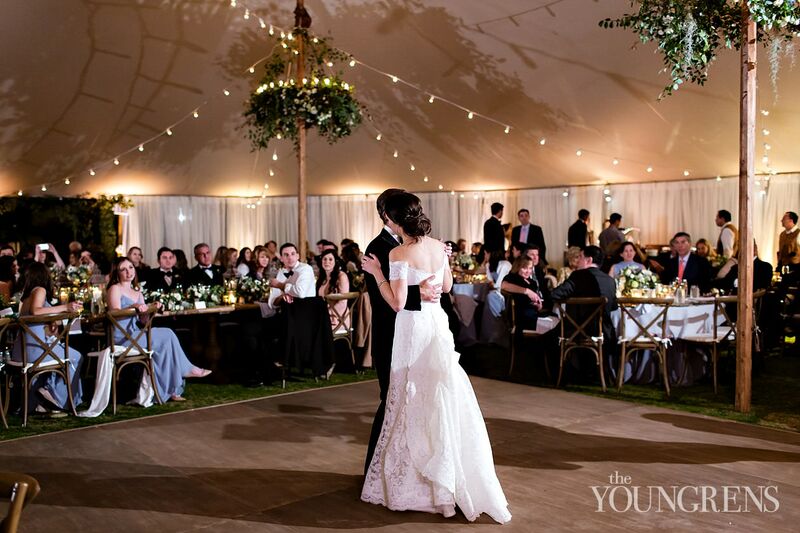 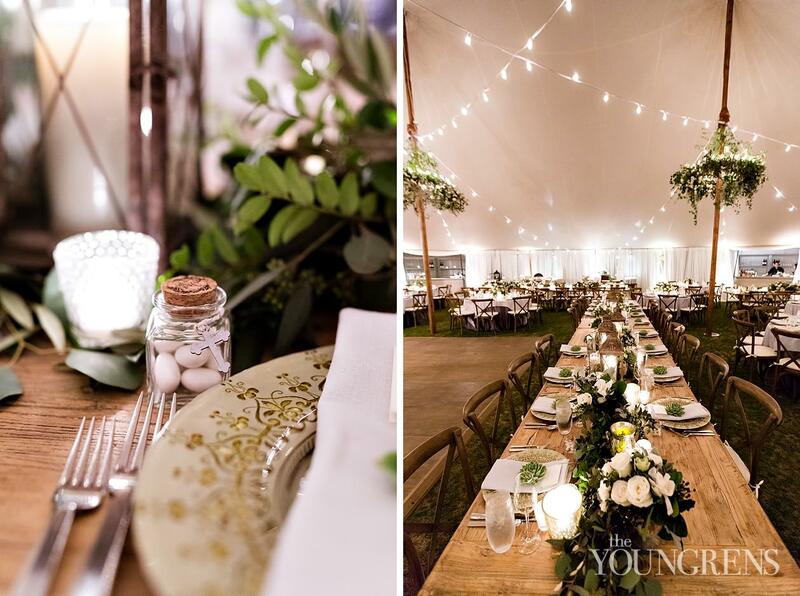 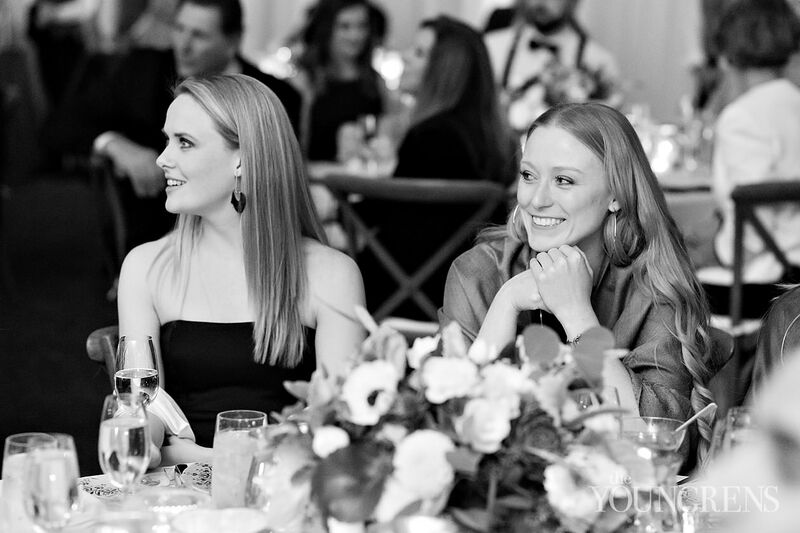 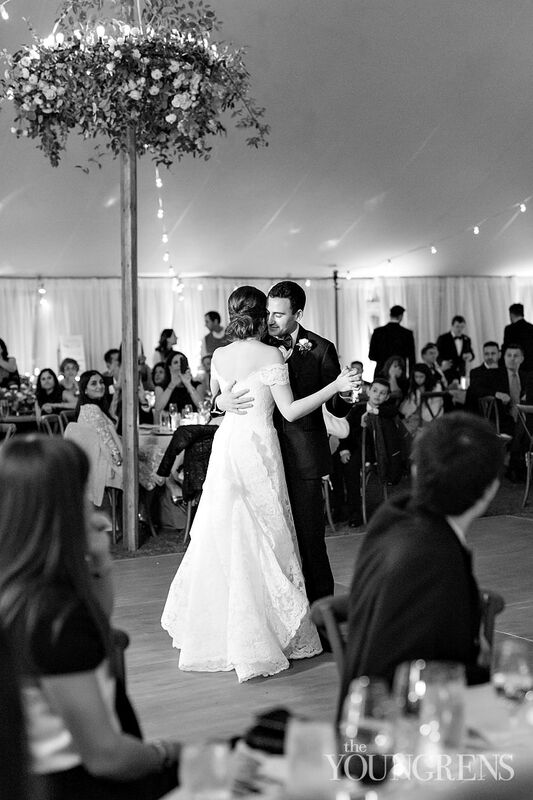 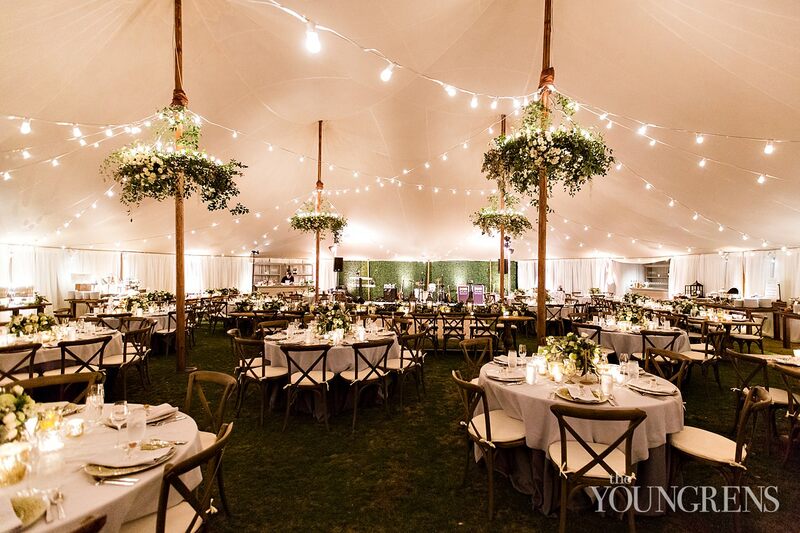 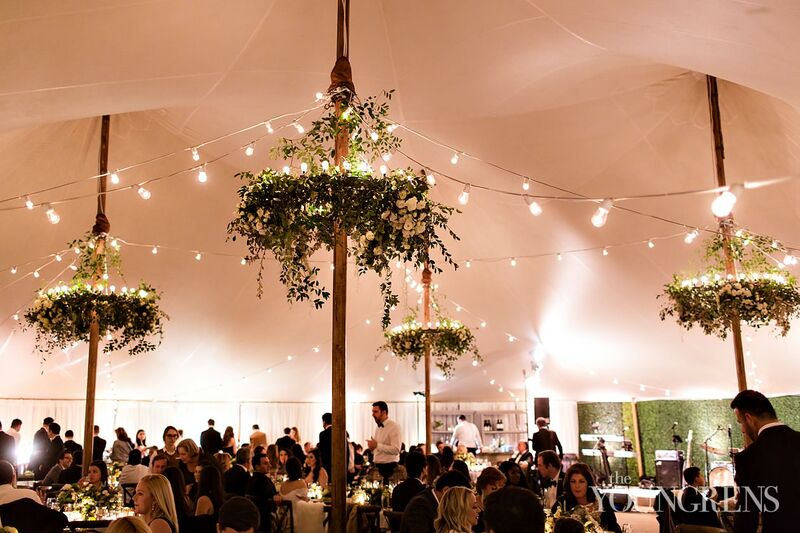 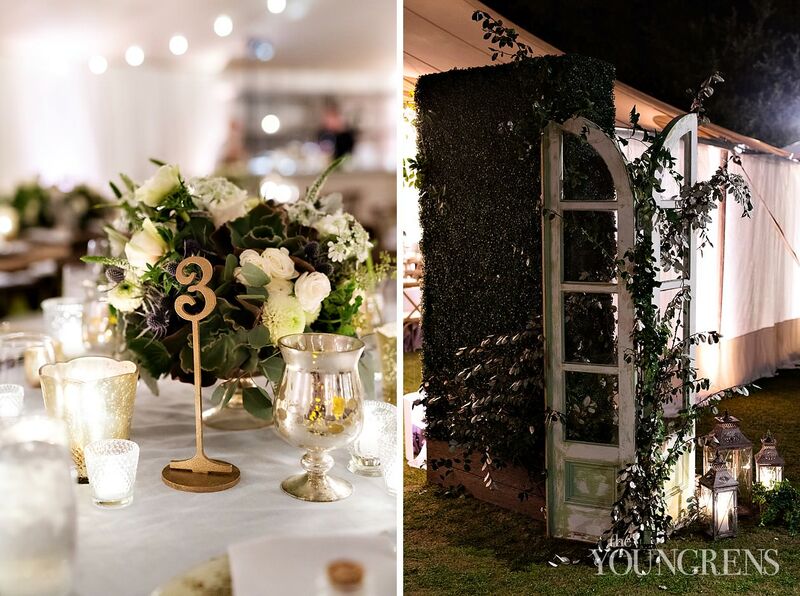 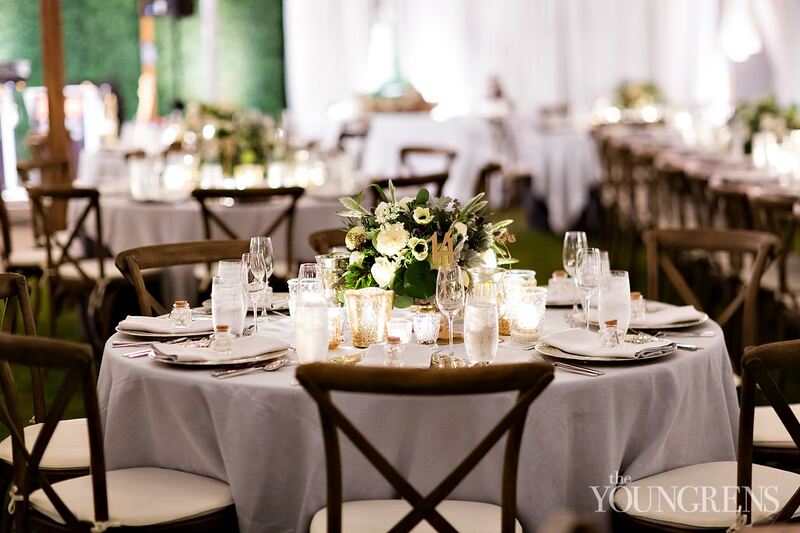 One of our favorite elements of their Rancho Valencia reception was the Zephyr Tent covering the whole party - It added so much elegance to the evening and we LOVED it! 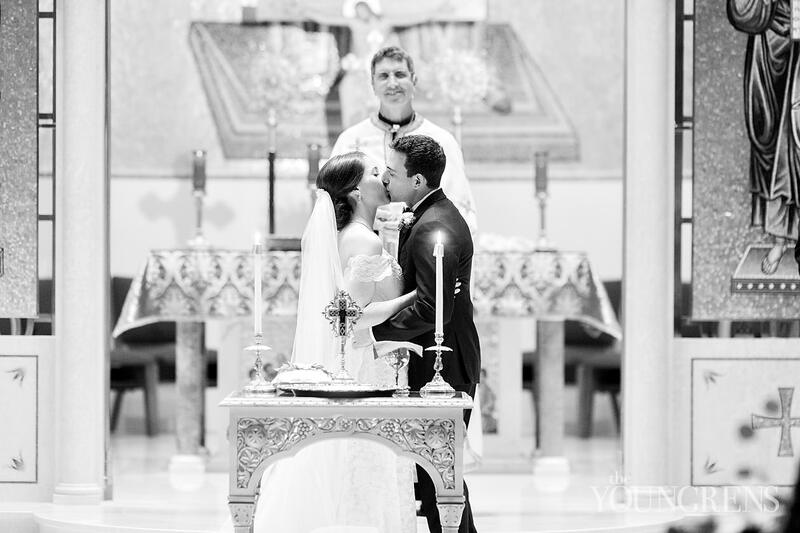 Wade and Catherine: We just LOVE you two! 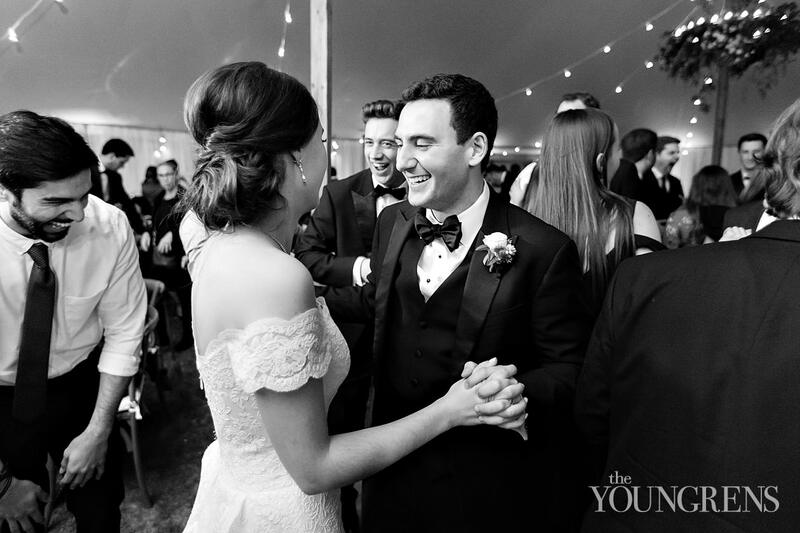 It was so special to spend so much precious time with you the week of your wedding, and that honor is something we don’t take lightly! 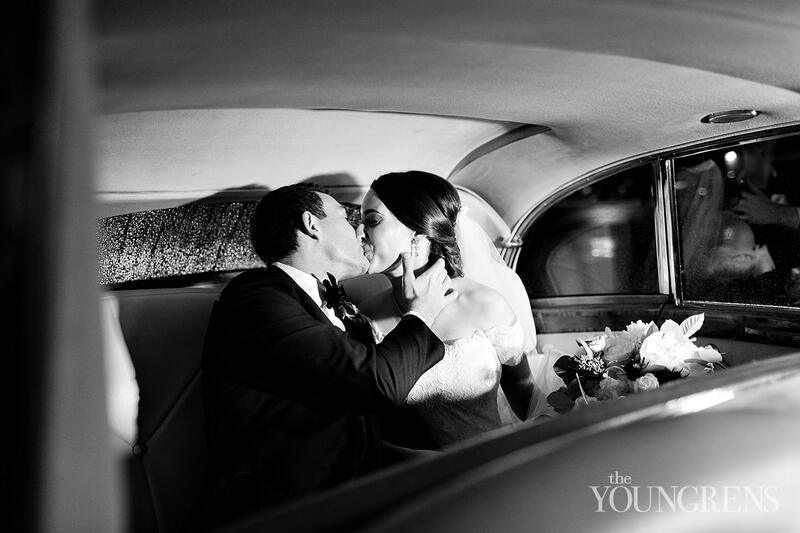 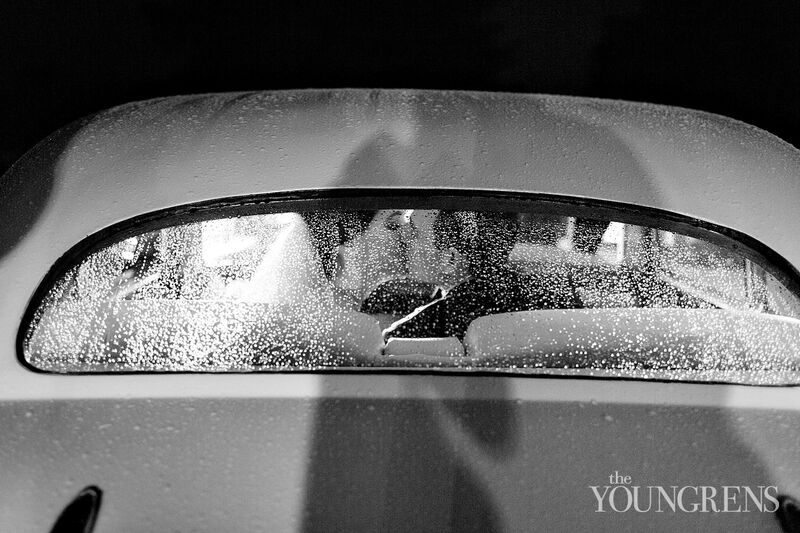 Thank you for being incredible from start to finish - we are so excited for you two to flourish in married life!